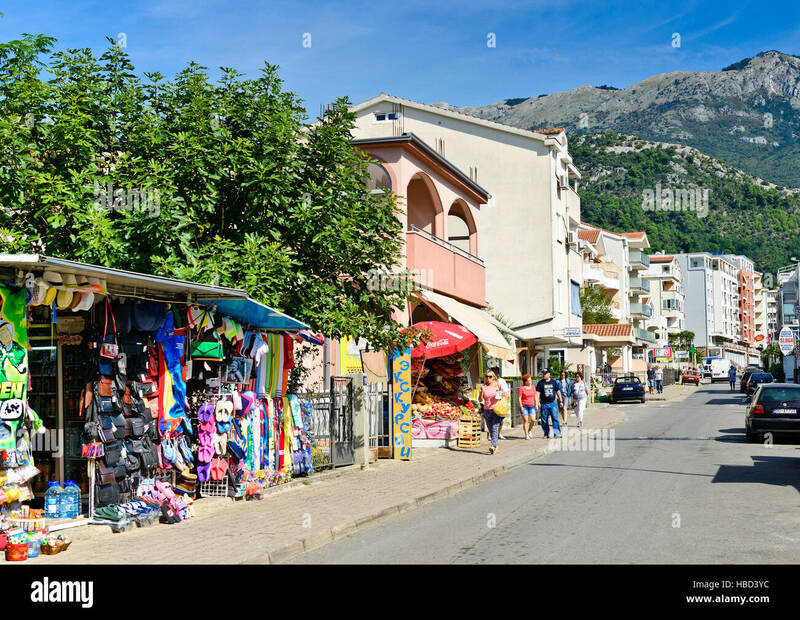 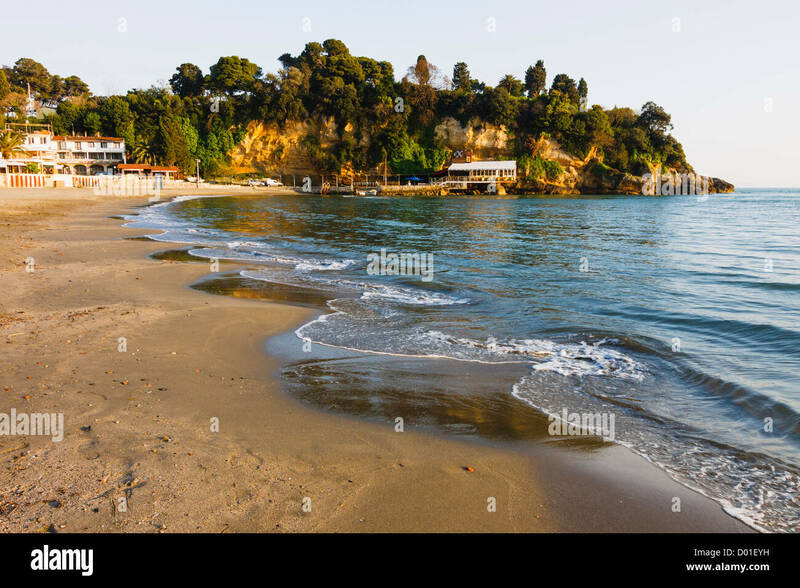 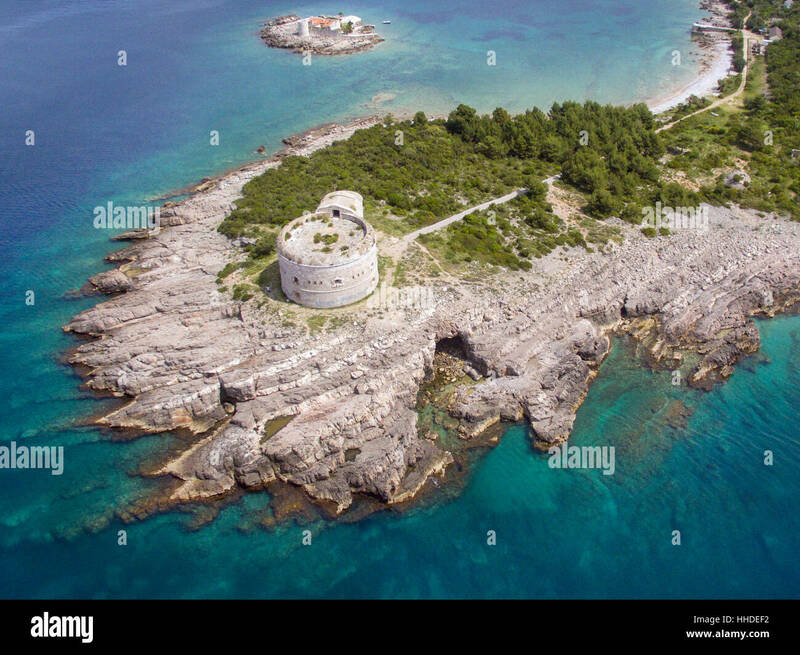 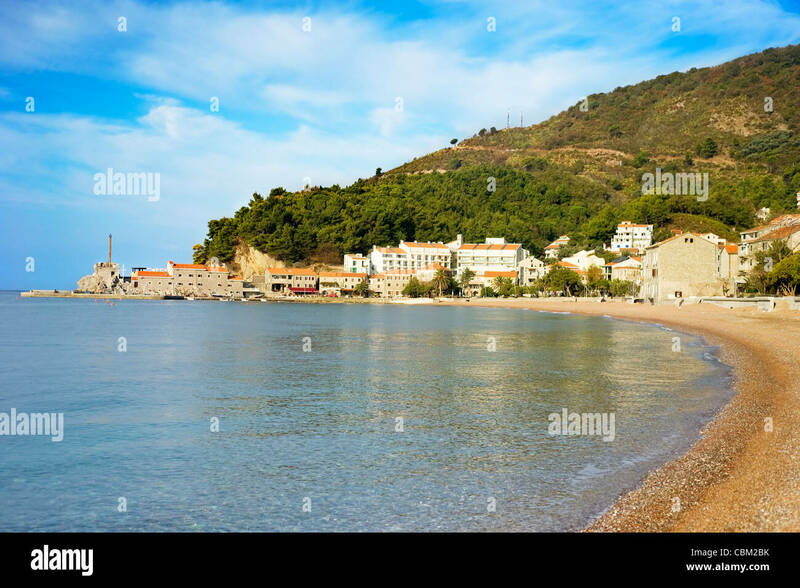 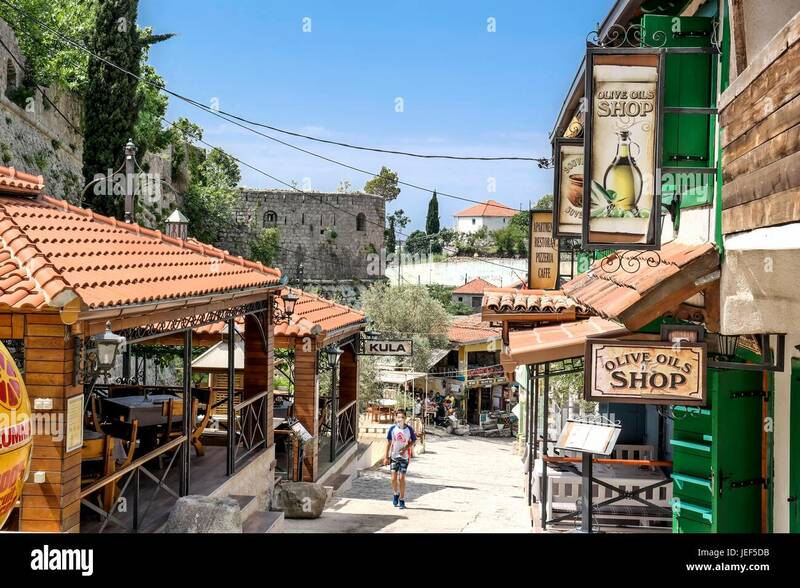 The old town of Ulcinj with the Kalaja castle neighboring with the central beach, Montenegro. 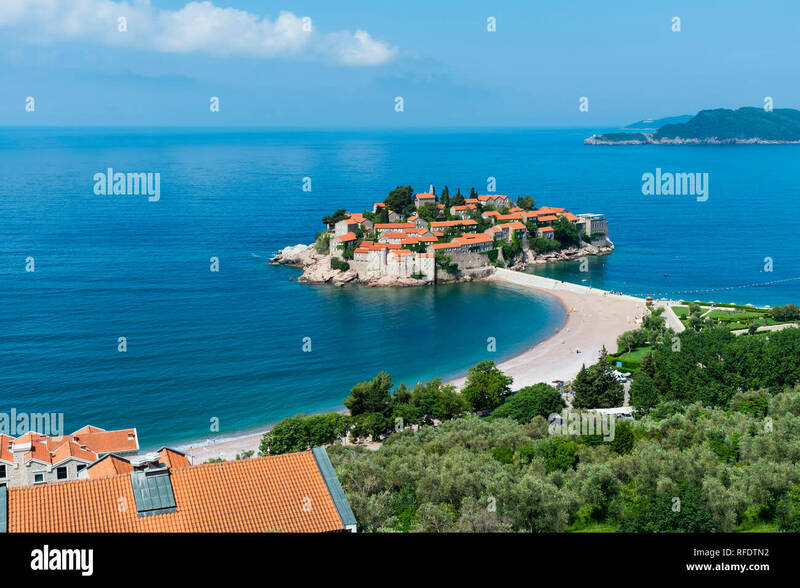 Sveti Stefan, near Budva, Montenegro. 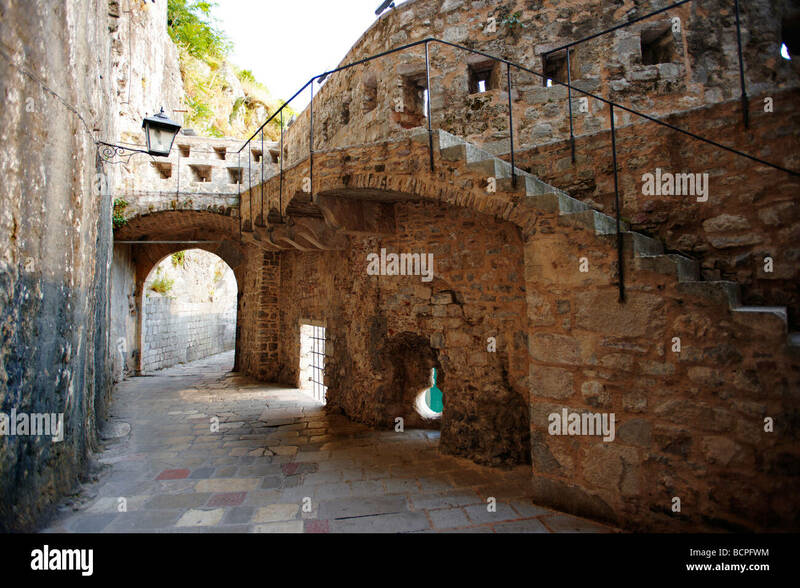 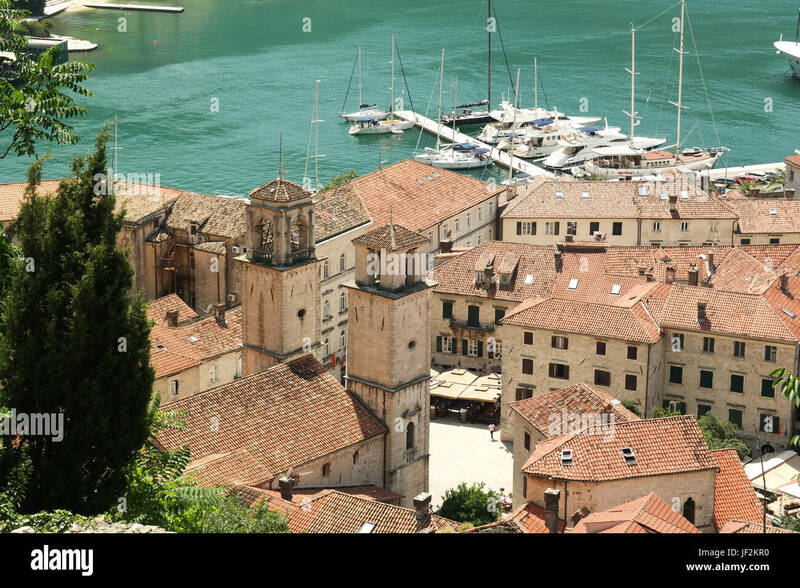 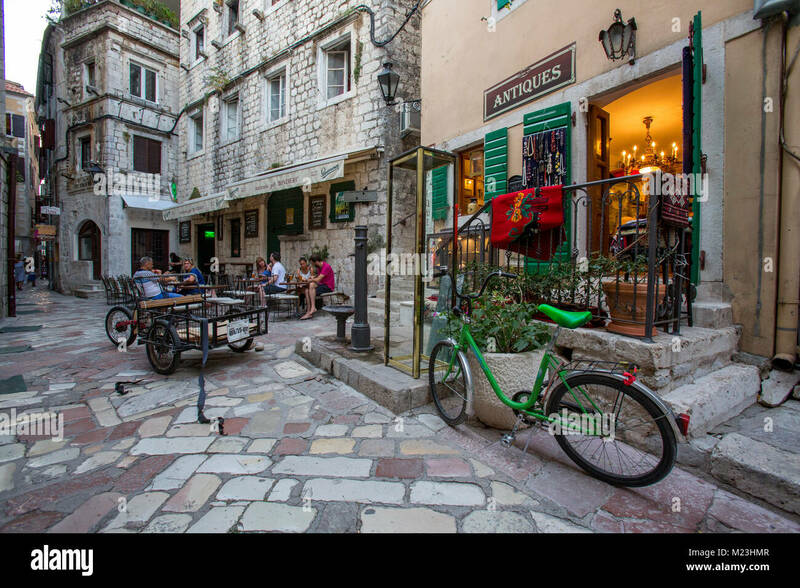 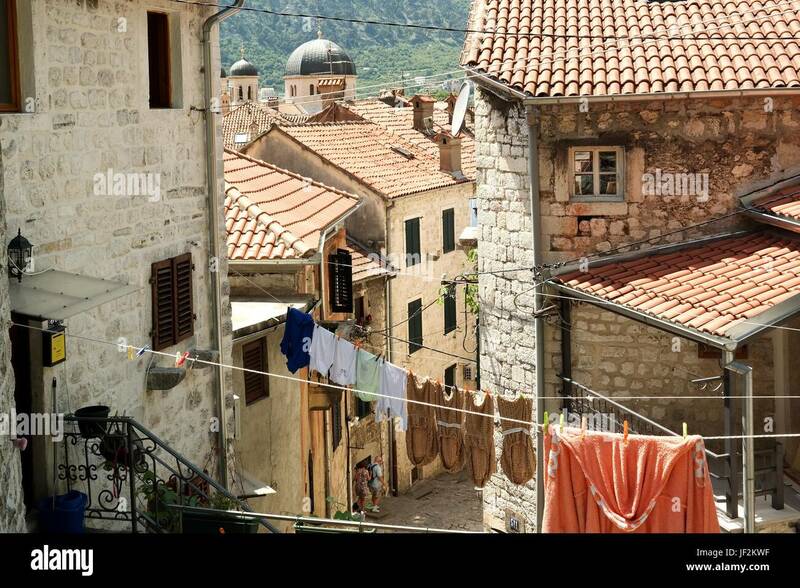 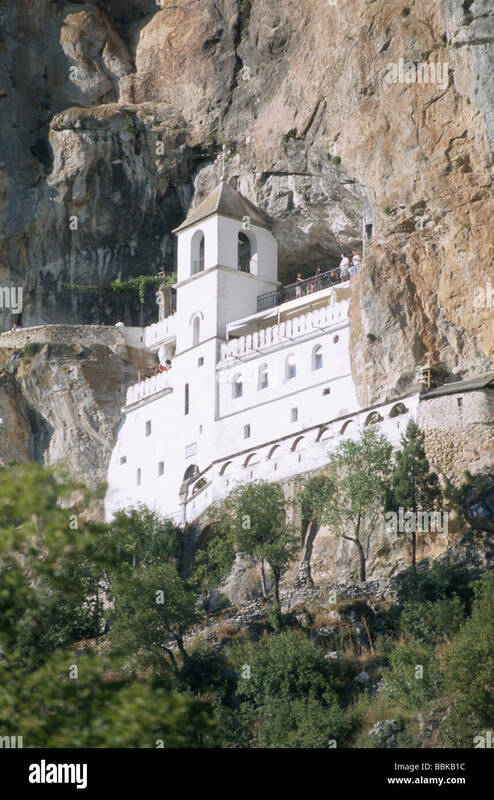 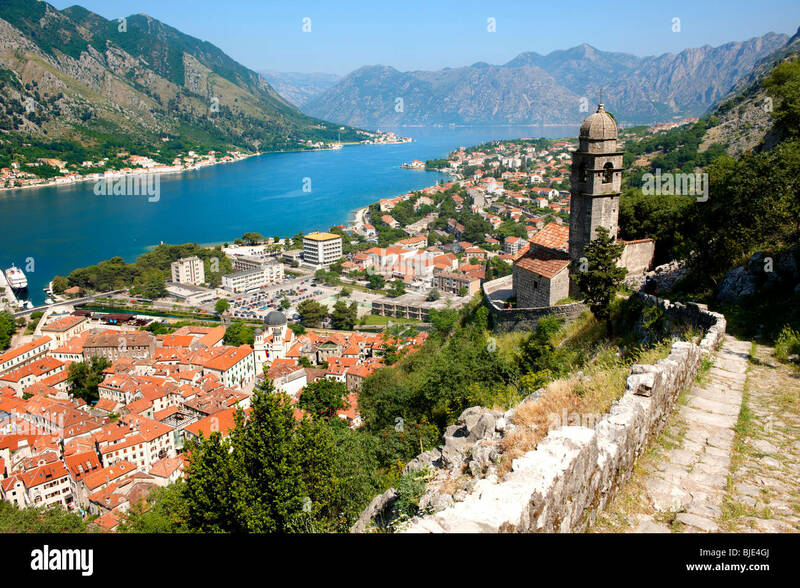 The old town of Kotor in Montenegro. 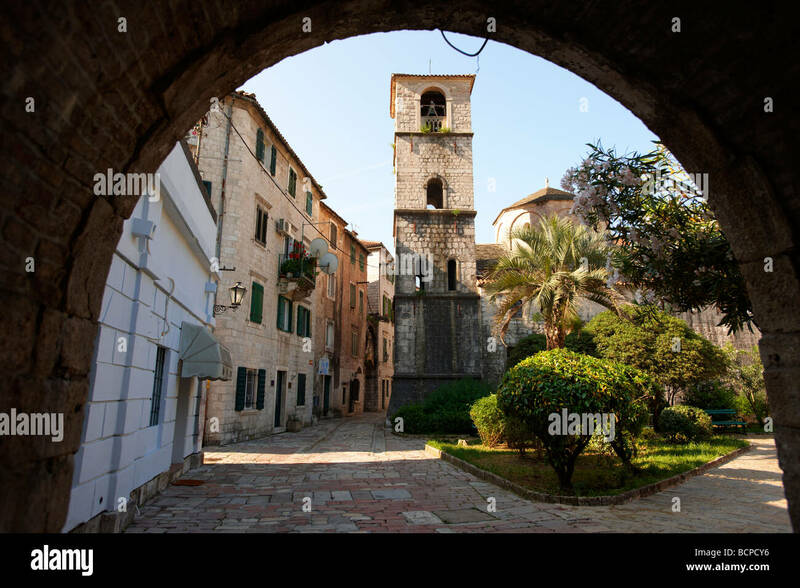 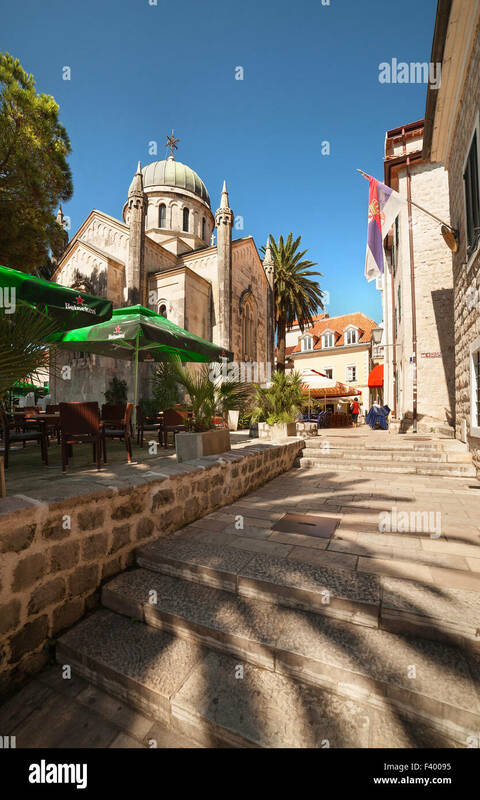 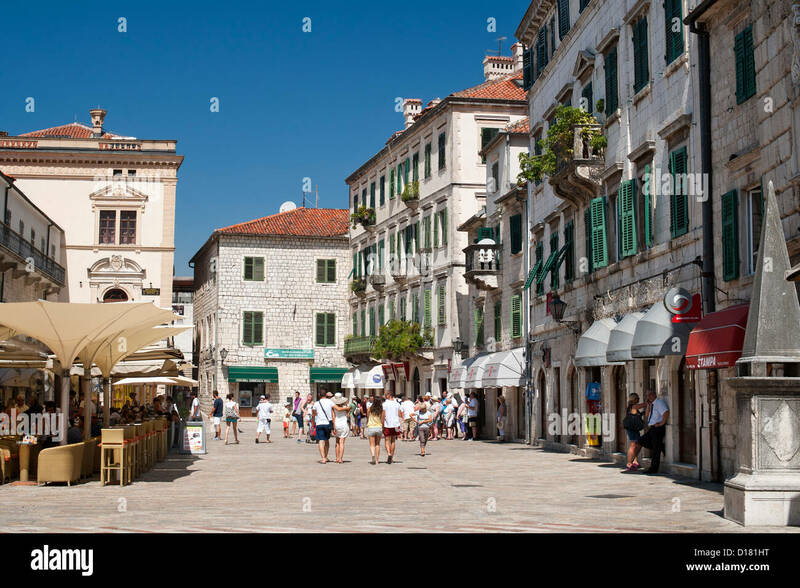 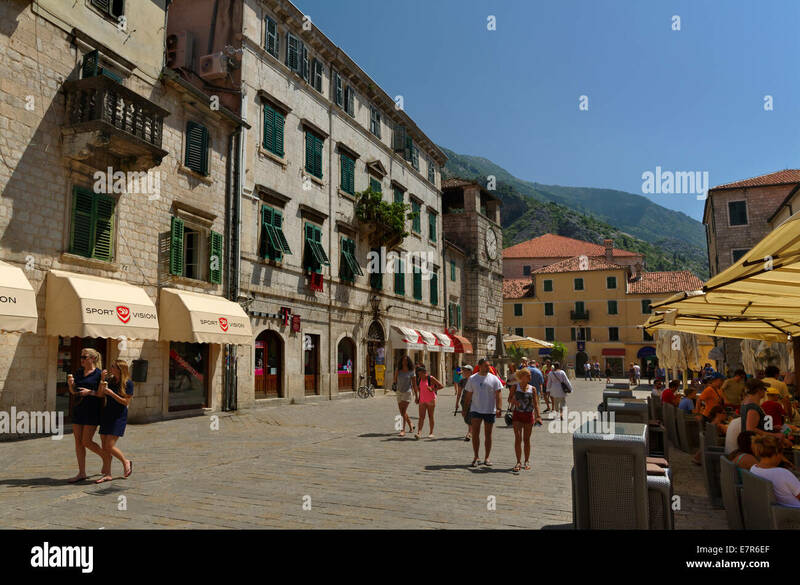 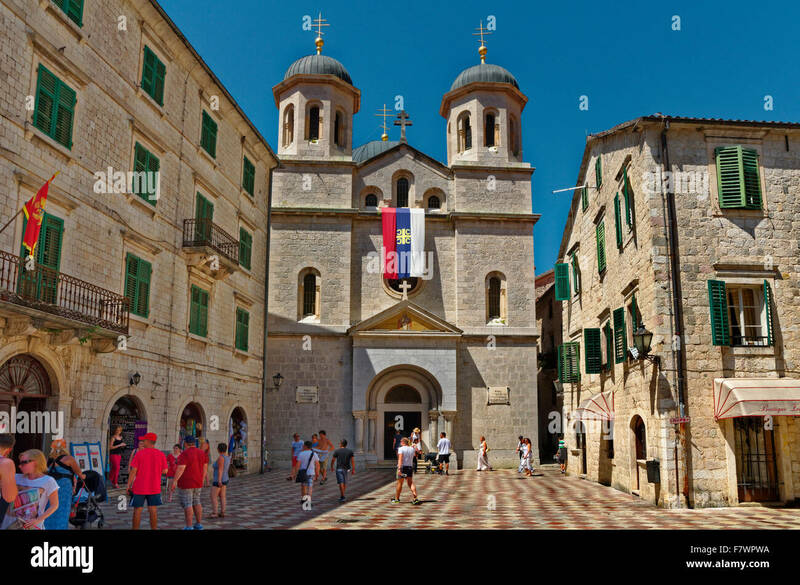 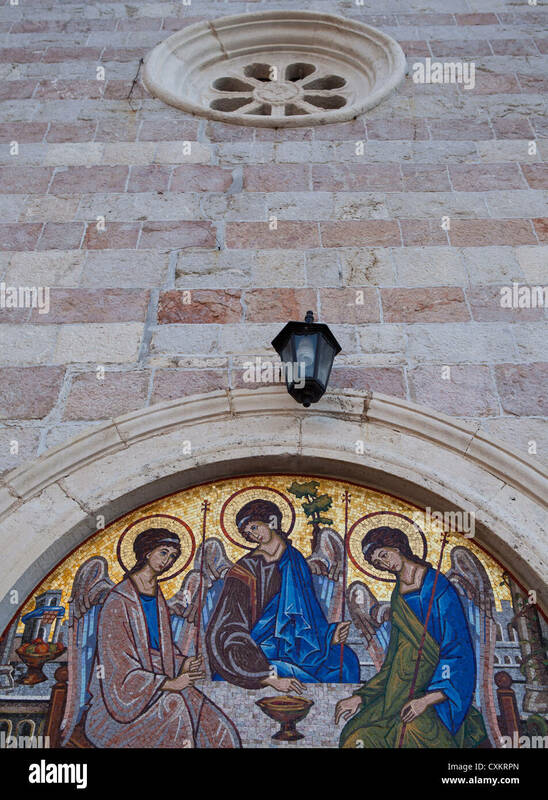 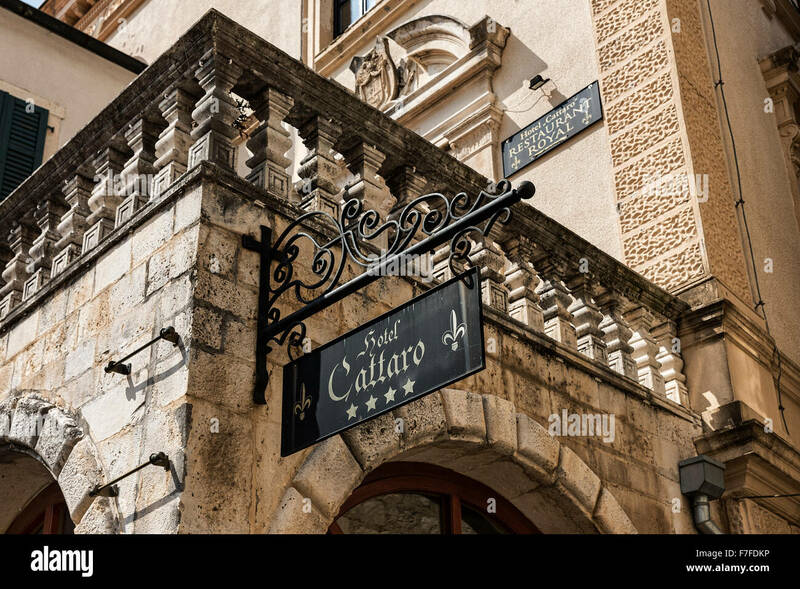 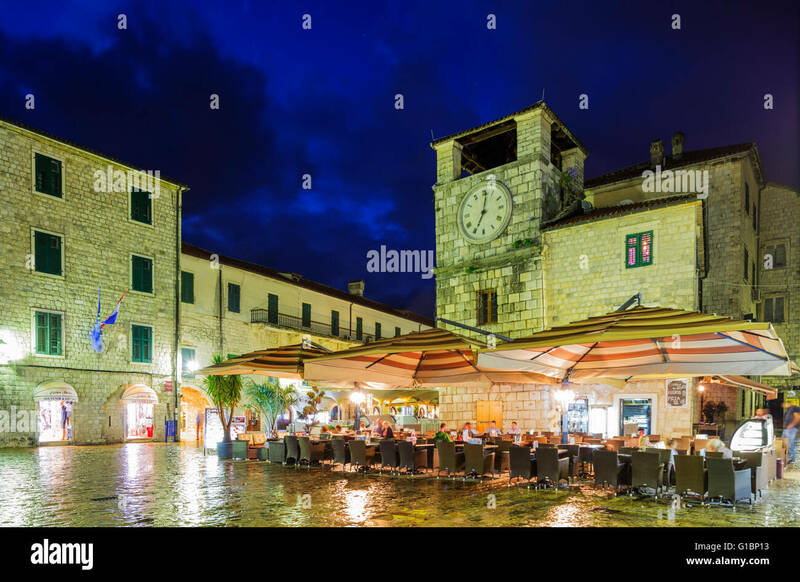 Square of Arms, Old town of Kotor, Montenegro. 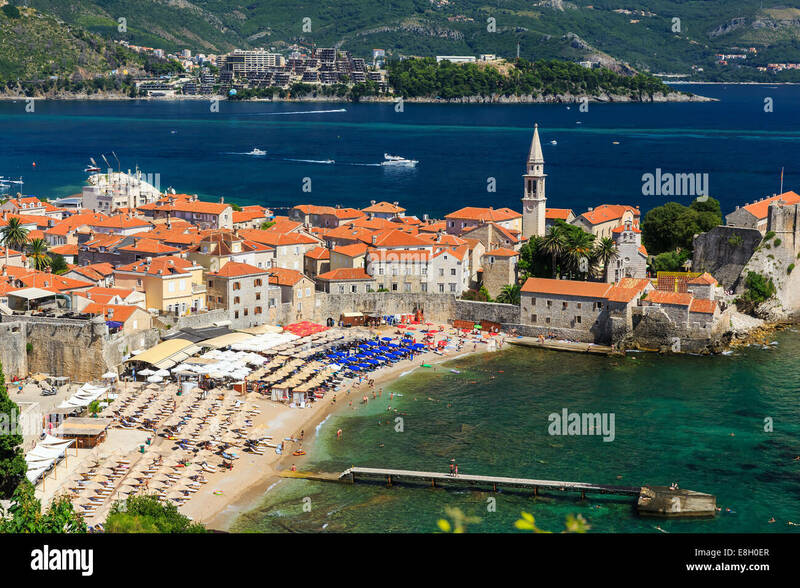 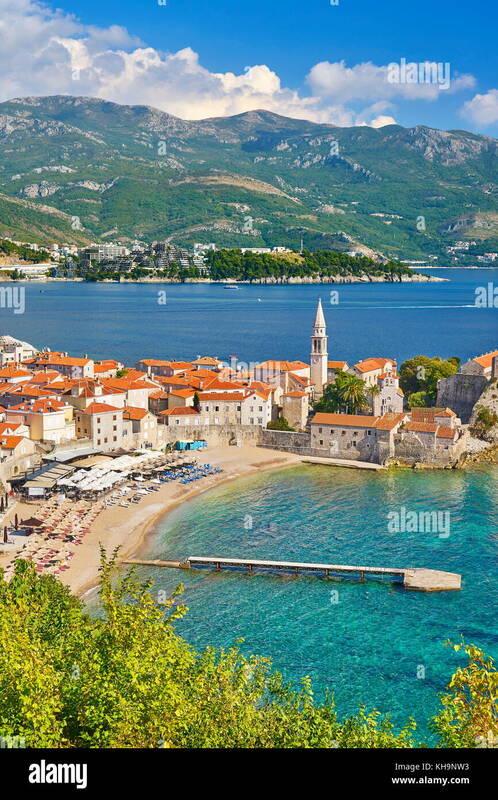 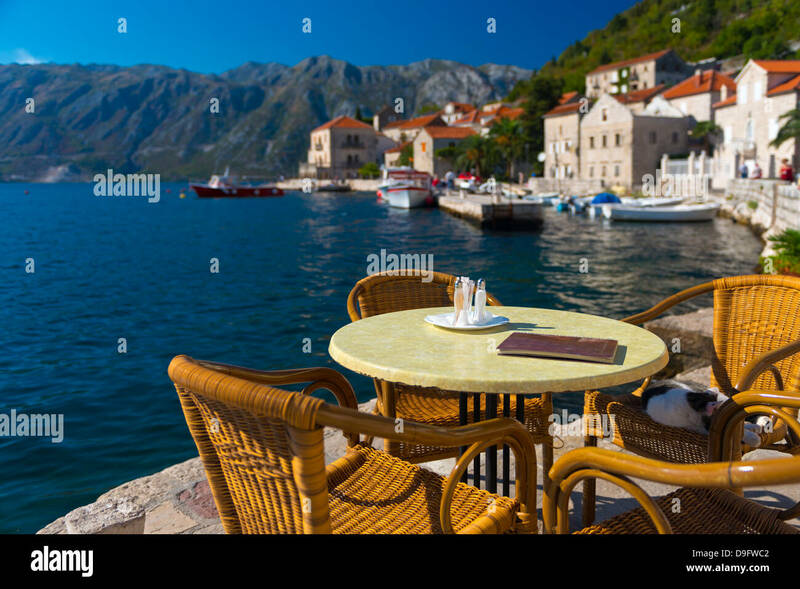 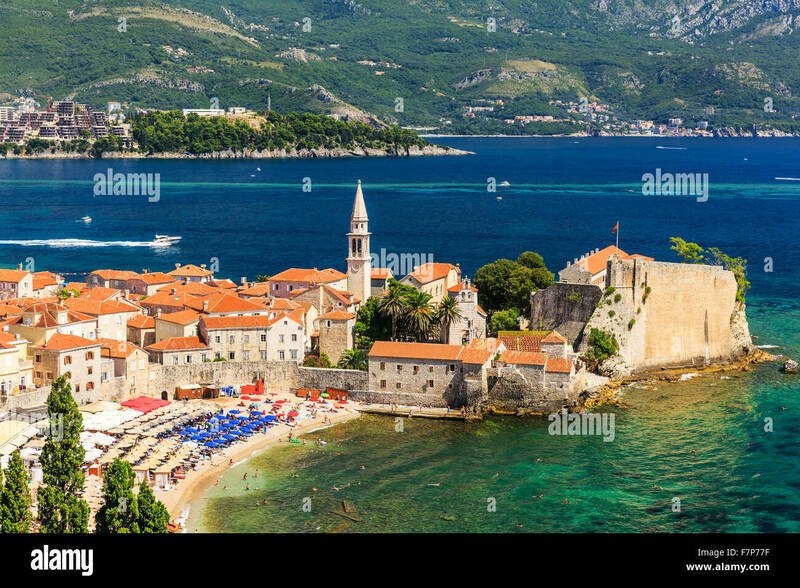 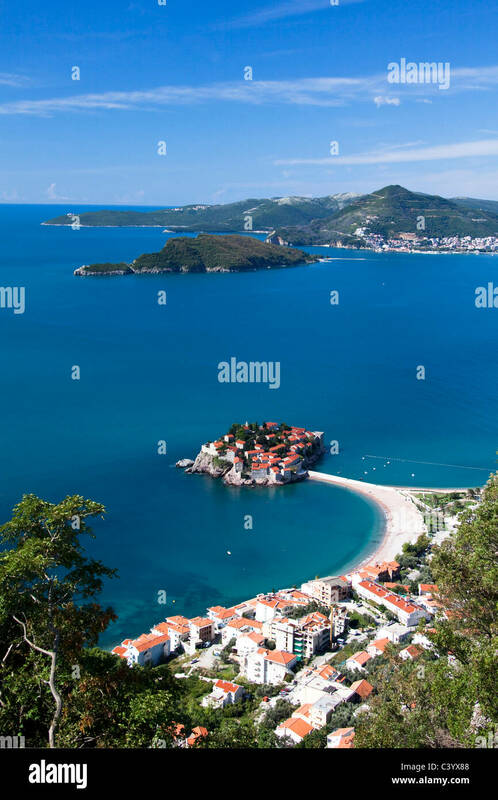 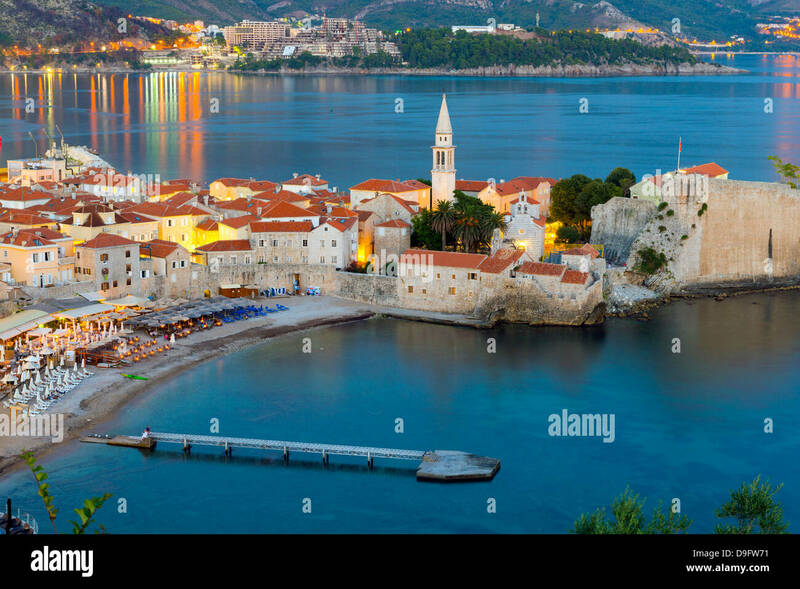 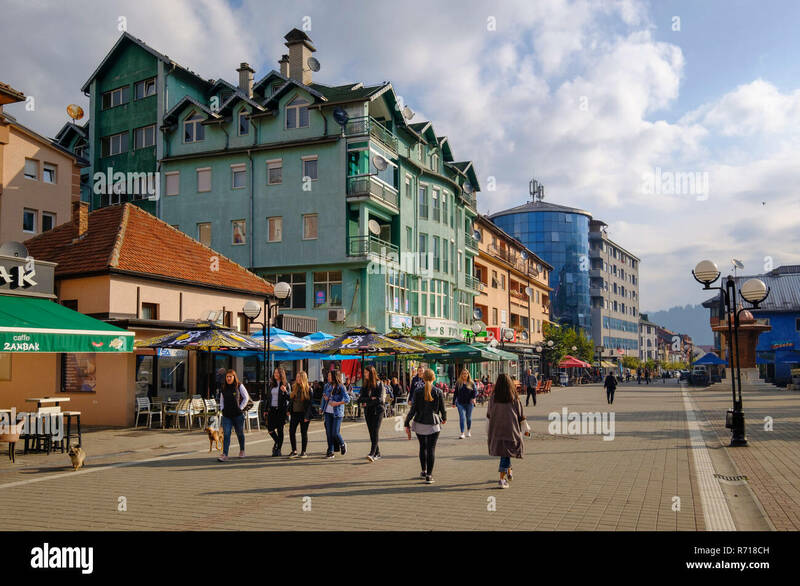 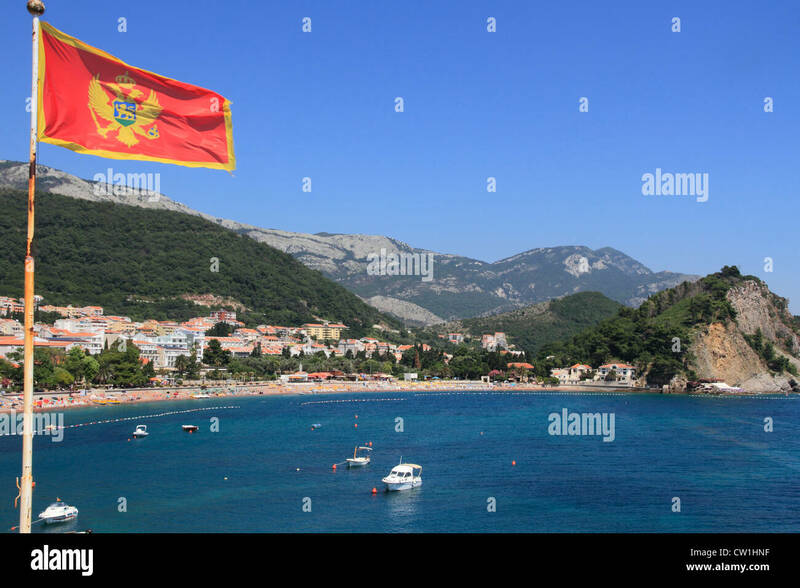 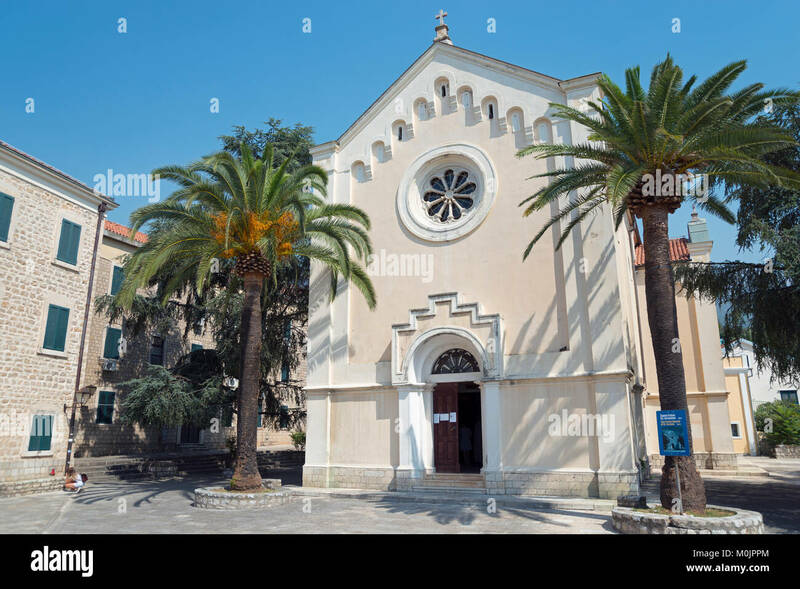 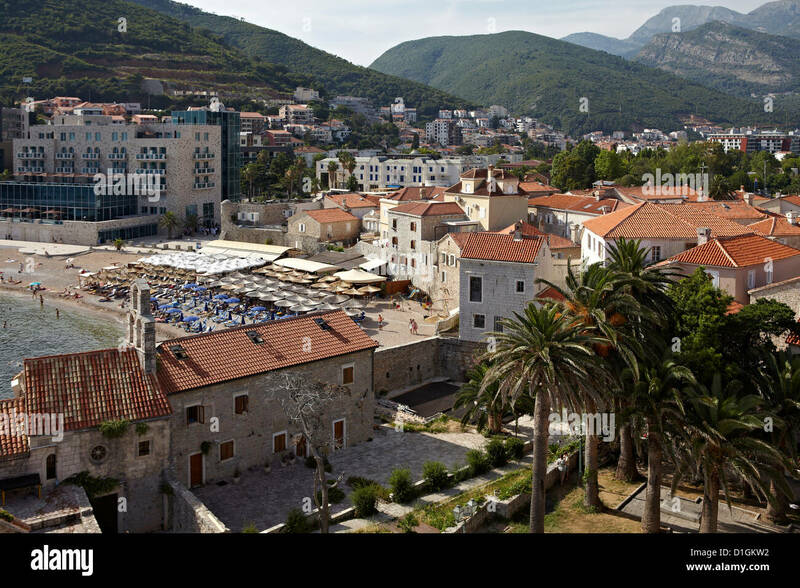 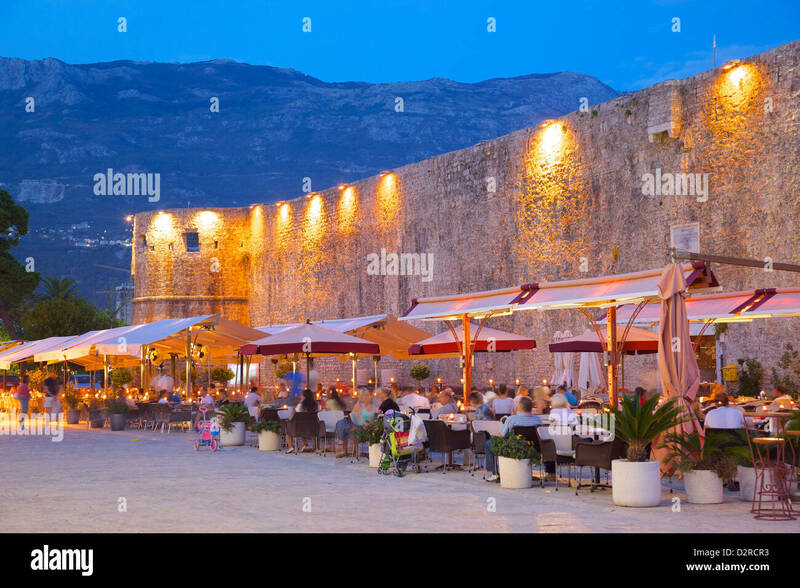 Budva, Montenegro. 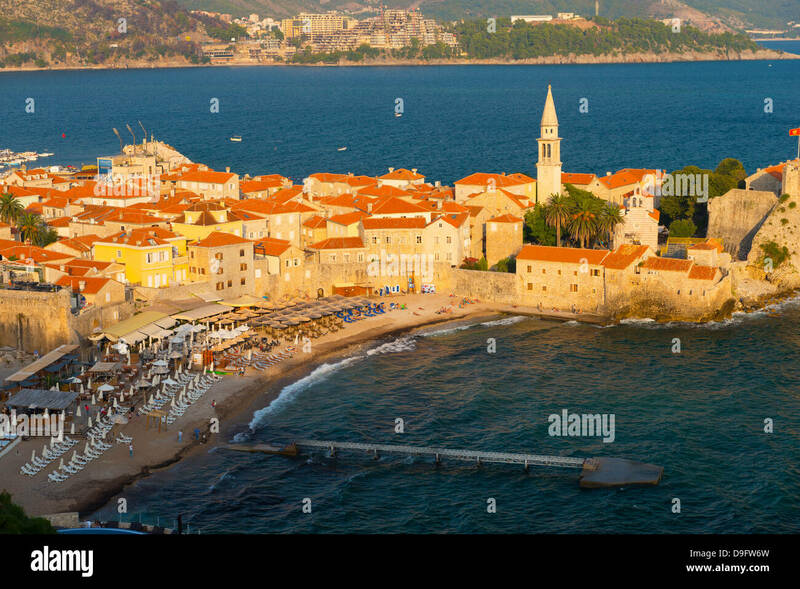 Panoramic view of the old town. 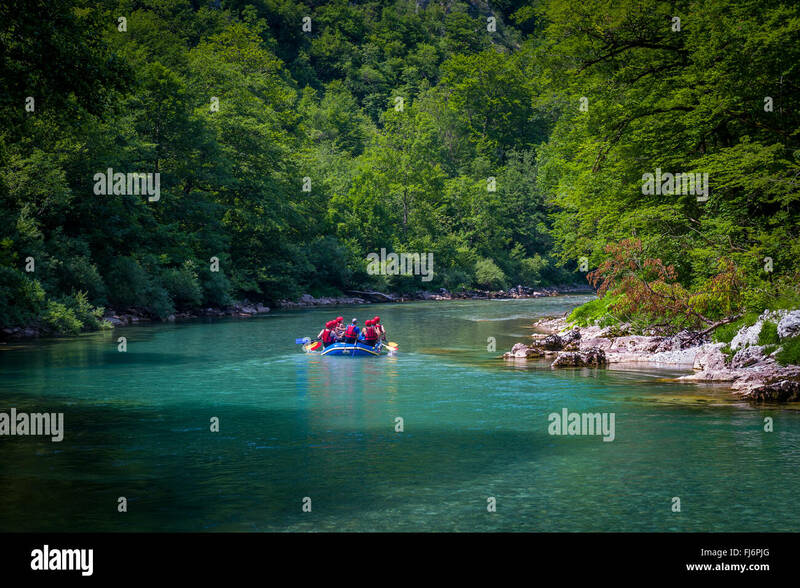 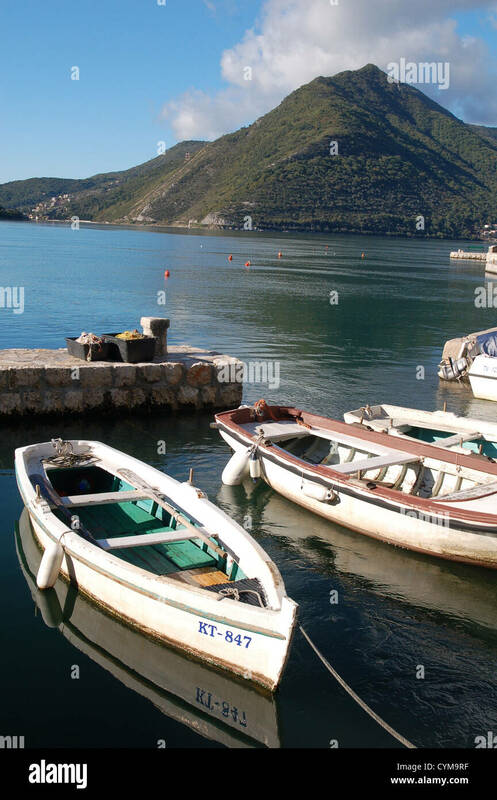 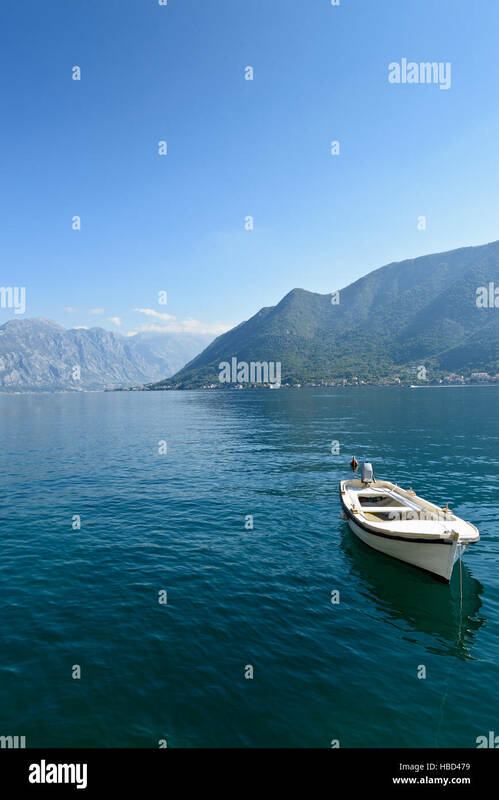 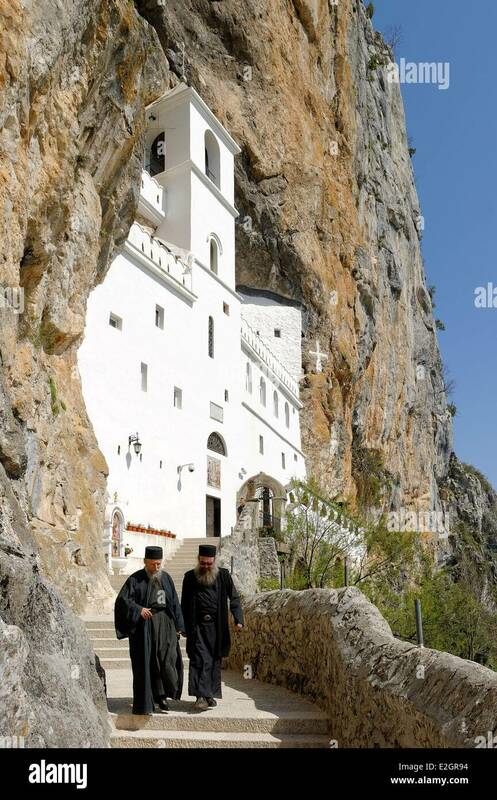 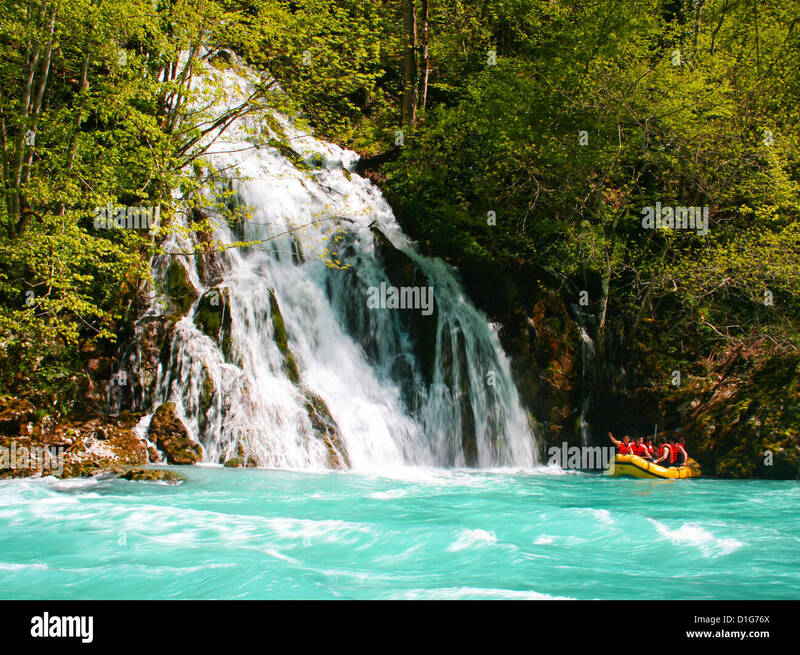 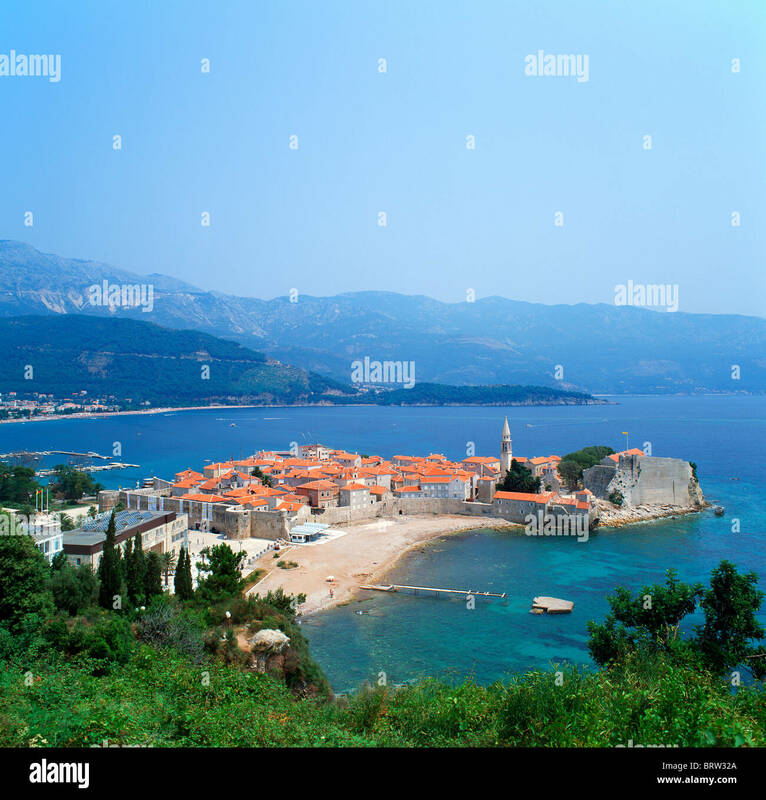 near Budva, Montenegro. 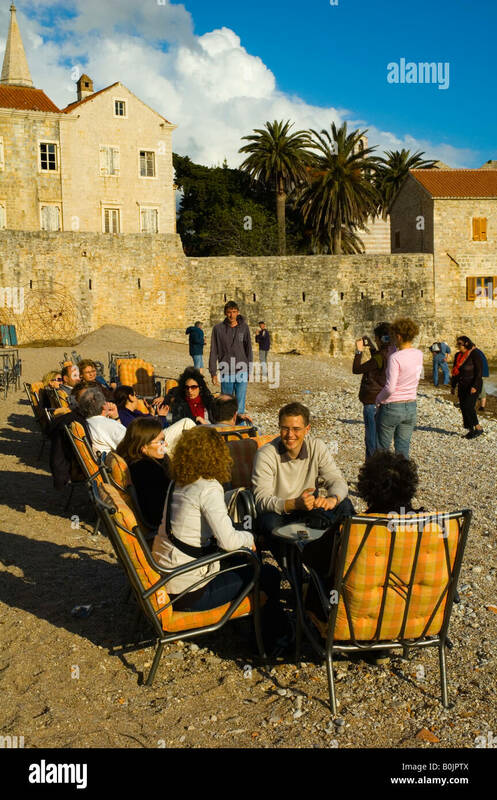 Jaz beach. 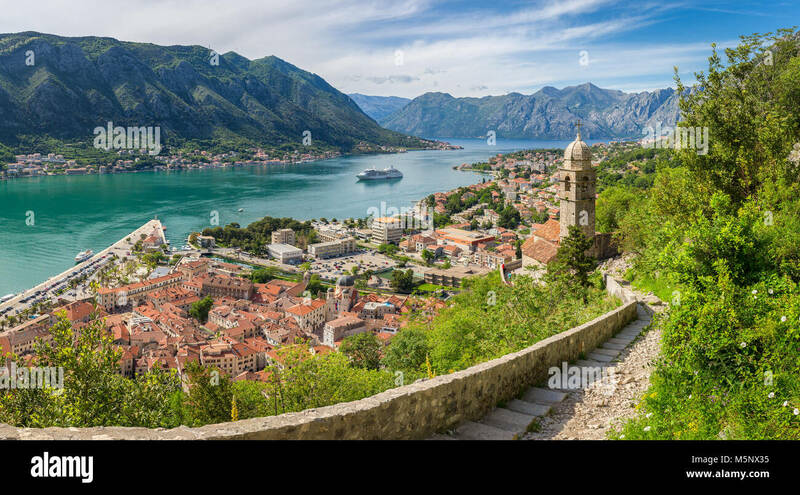 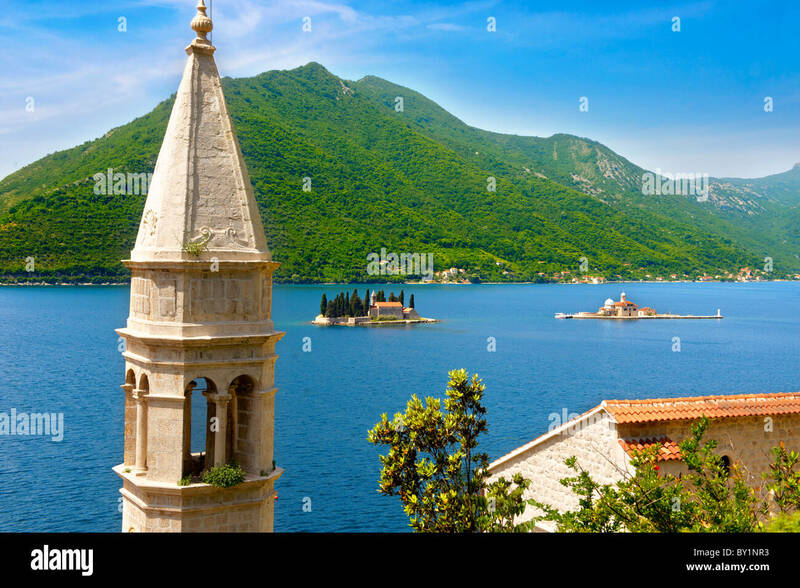 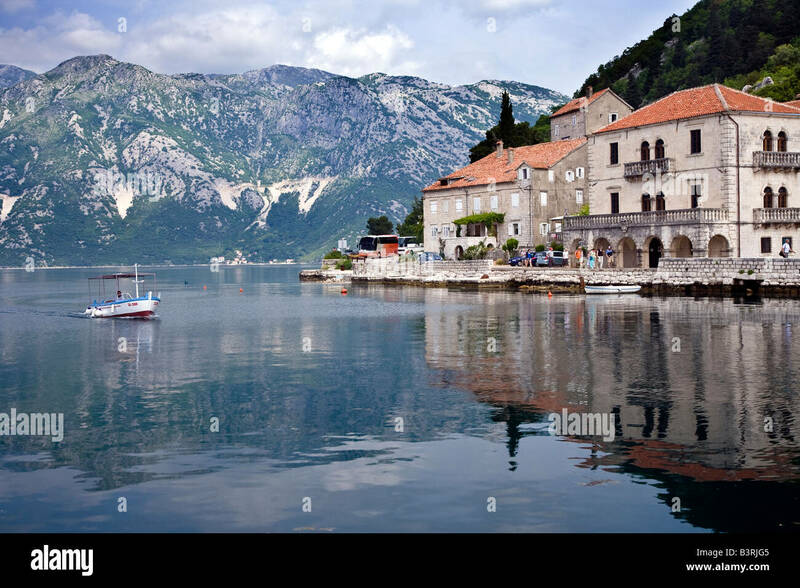 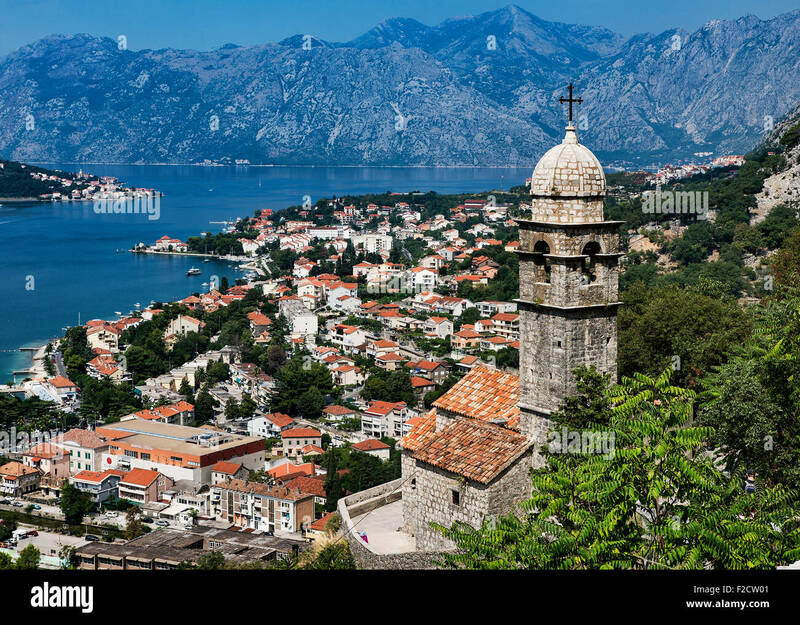 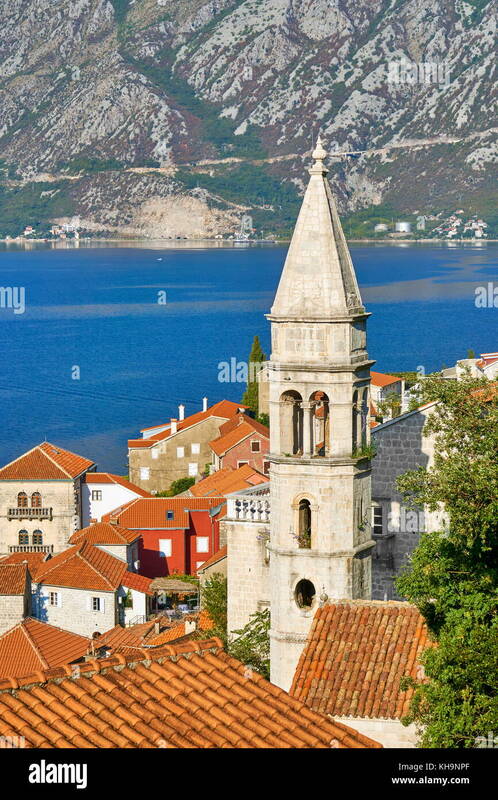 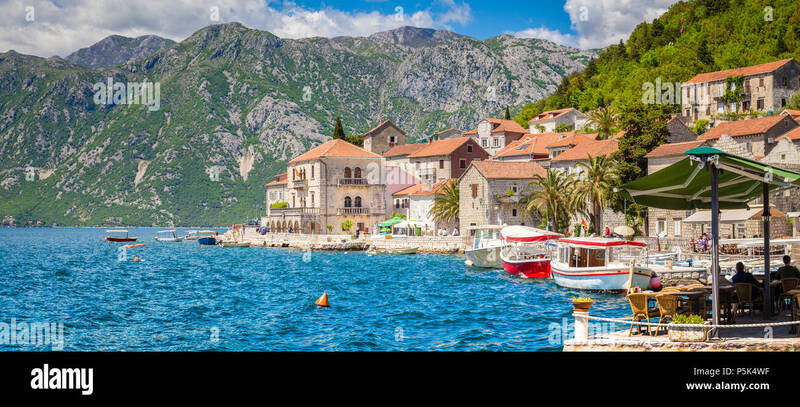 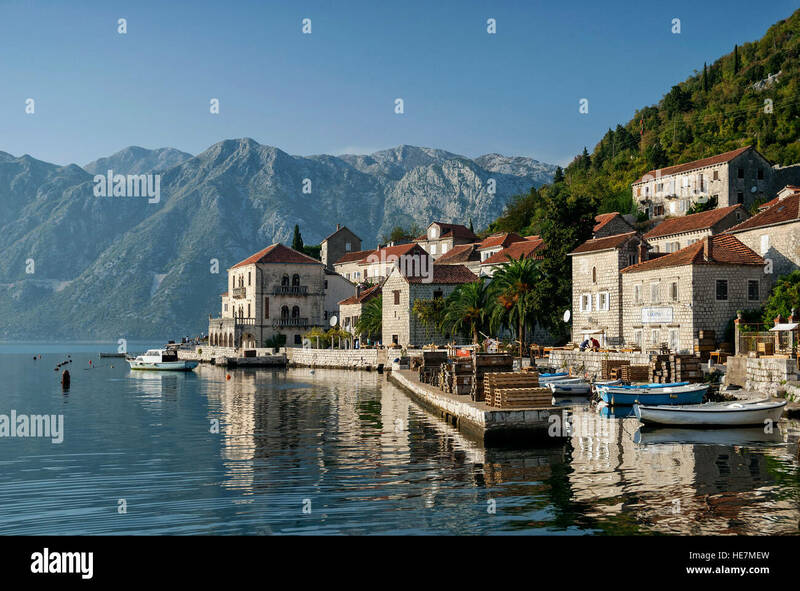 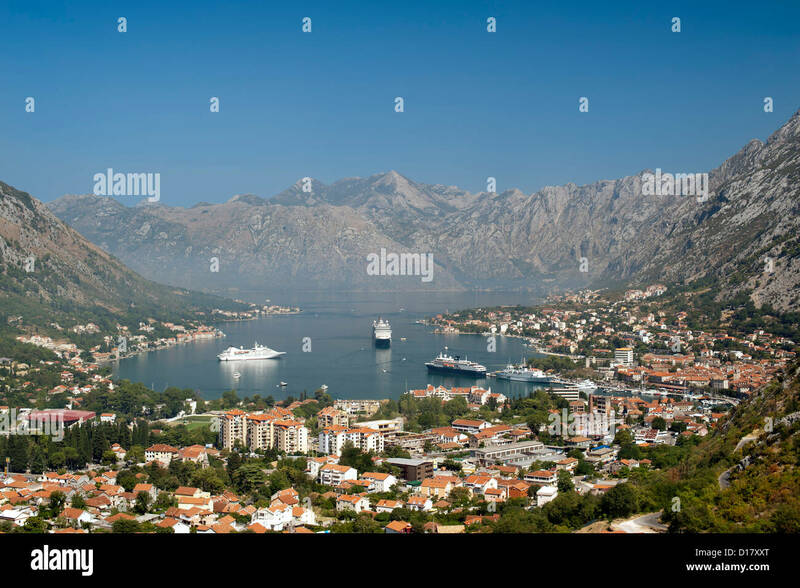 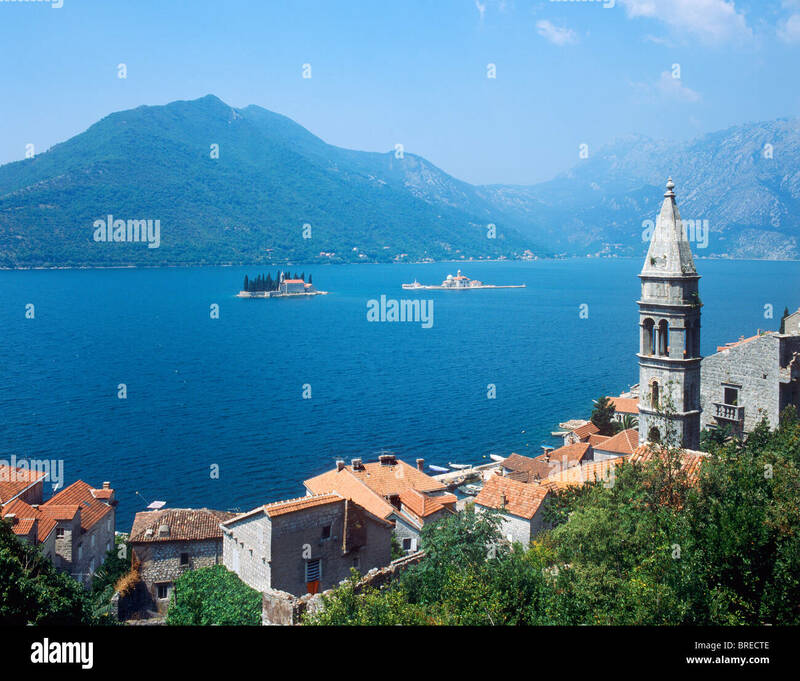 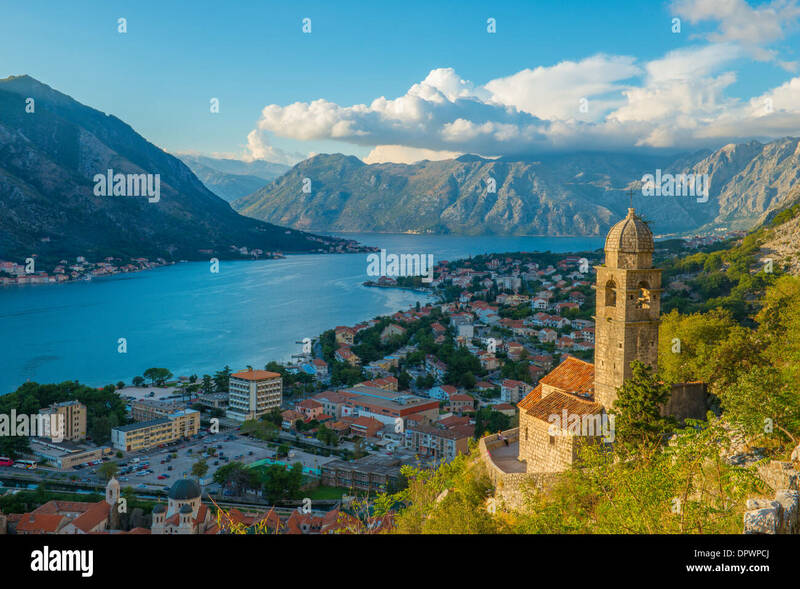 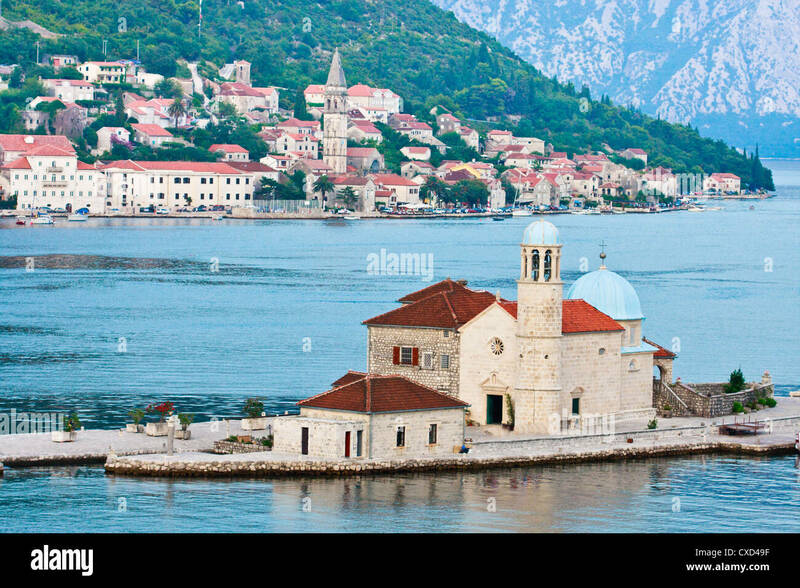 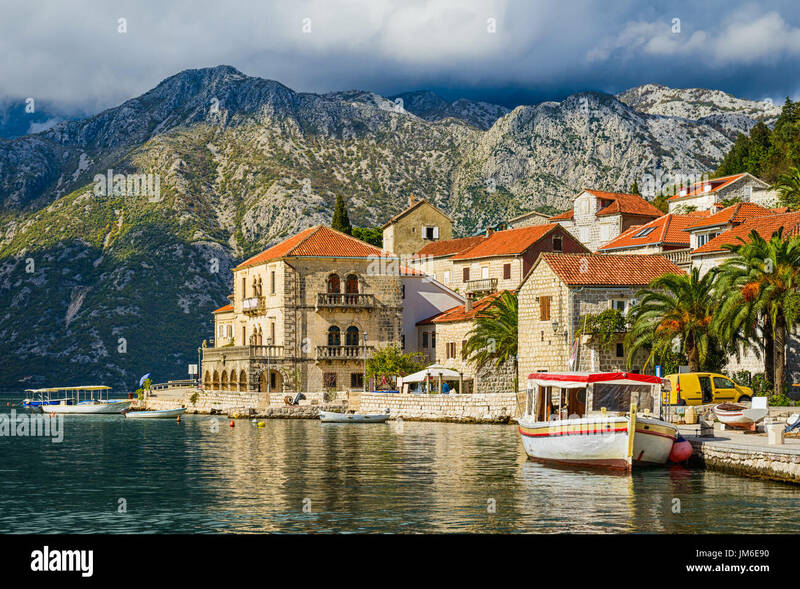 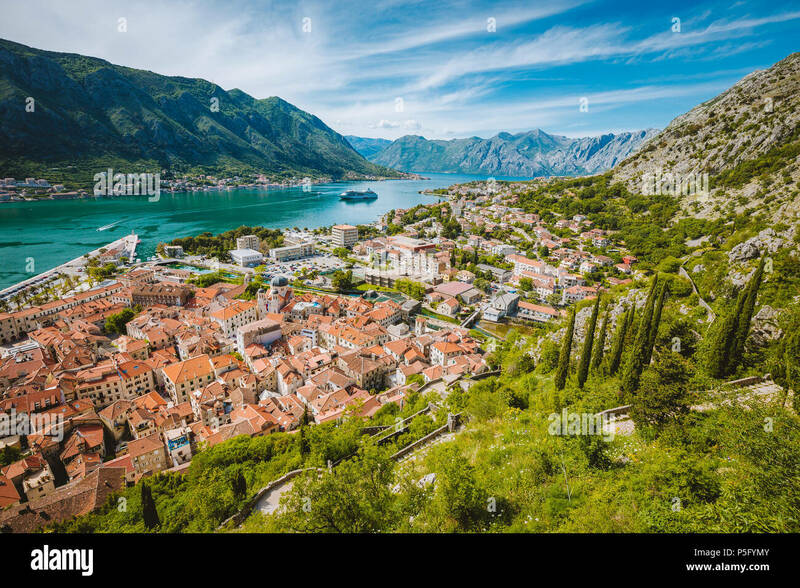 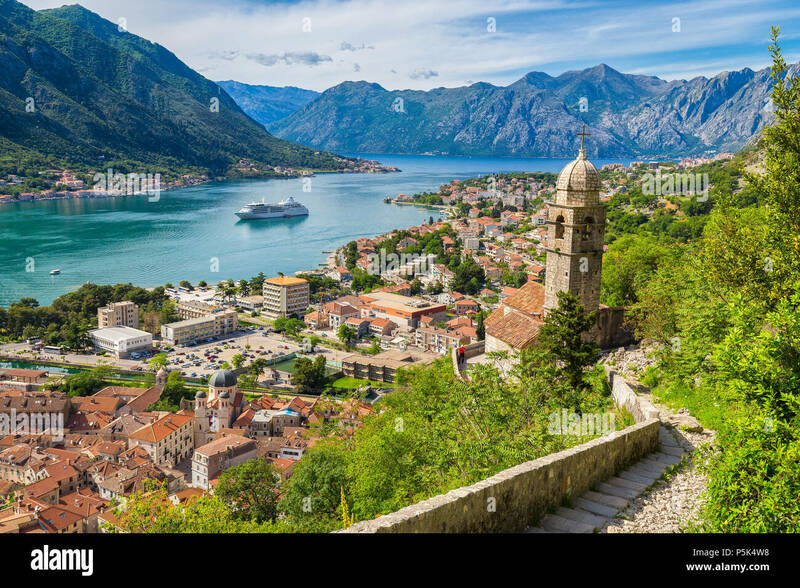 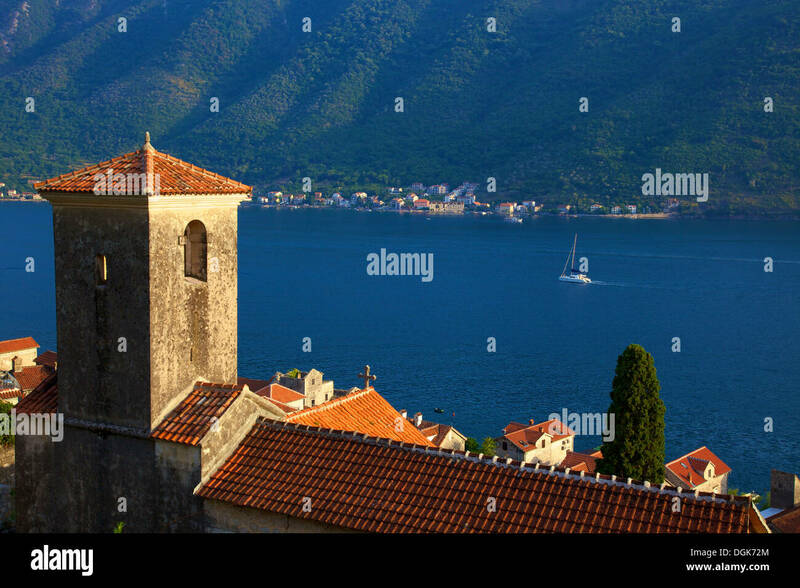 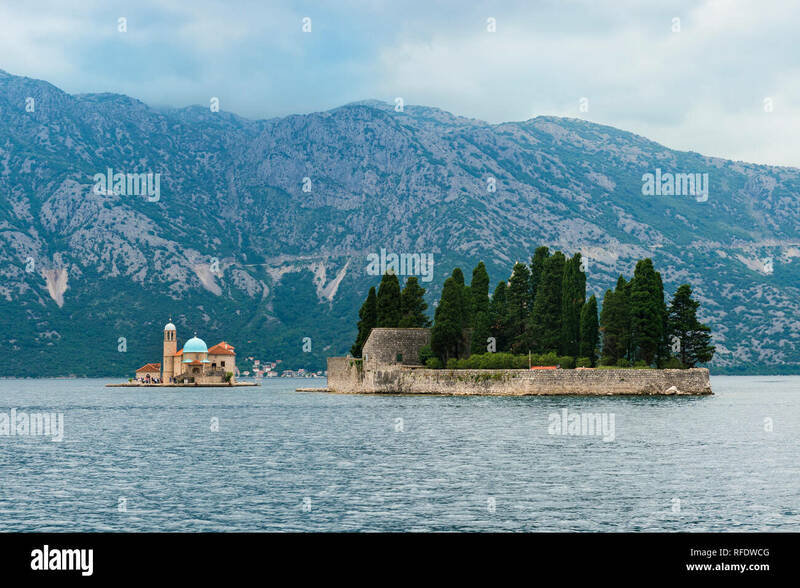 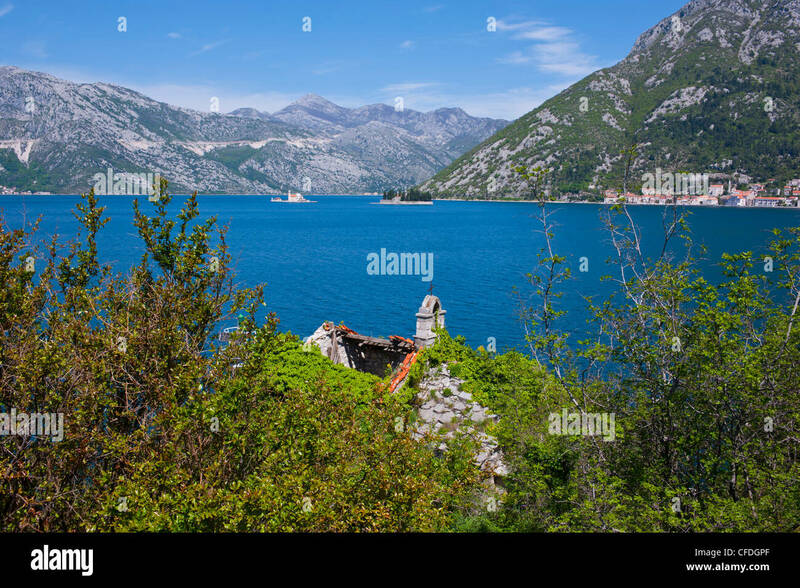 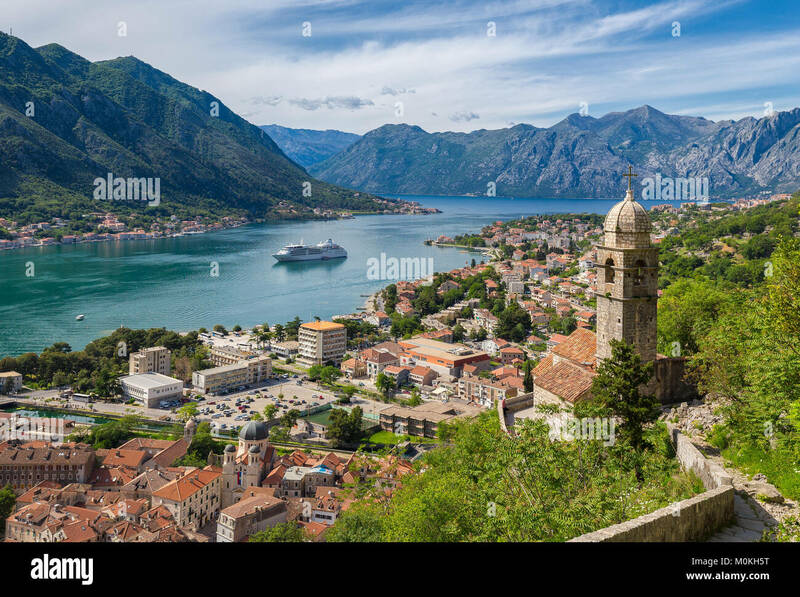 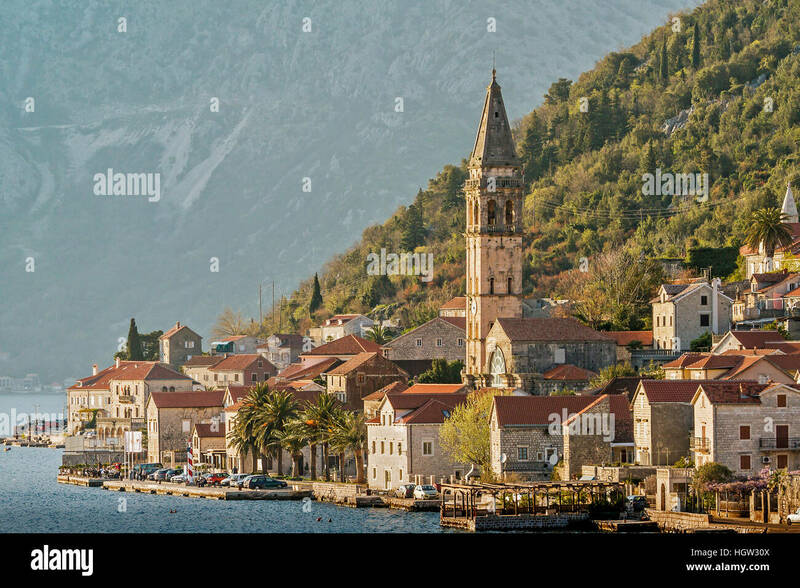 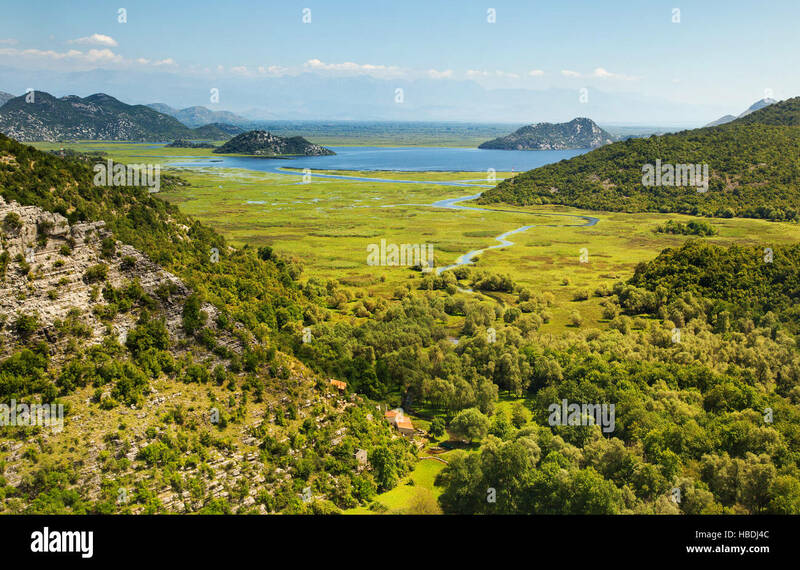 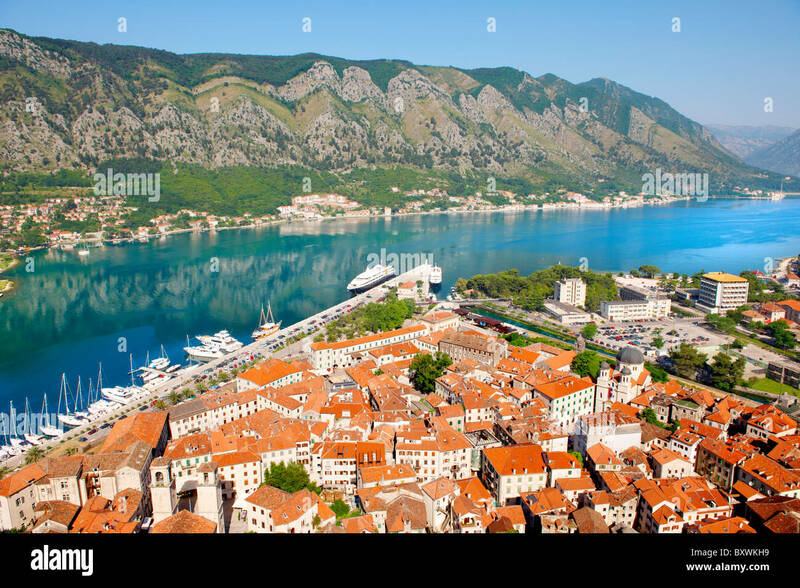 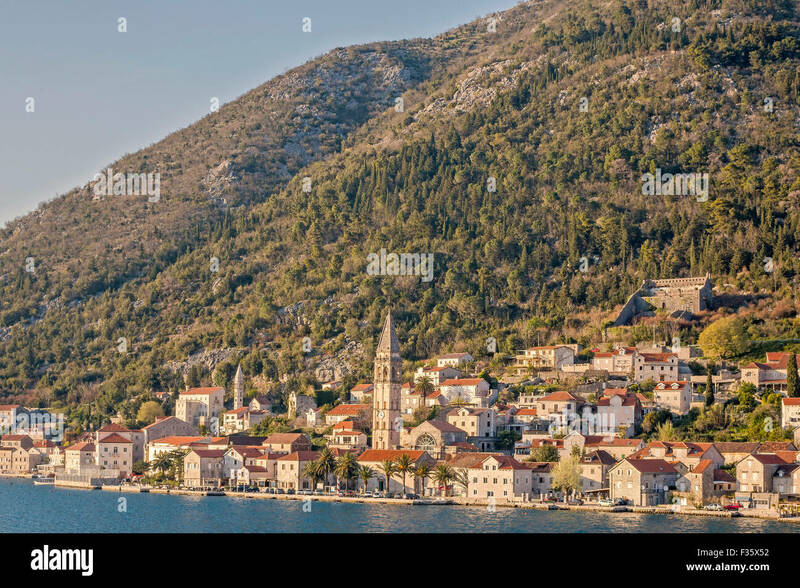 View of Kotor bay and Kotor town in Montenegro. 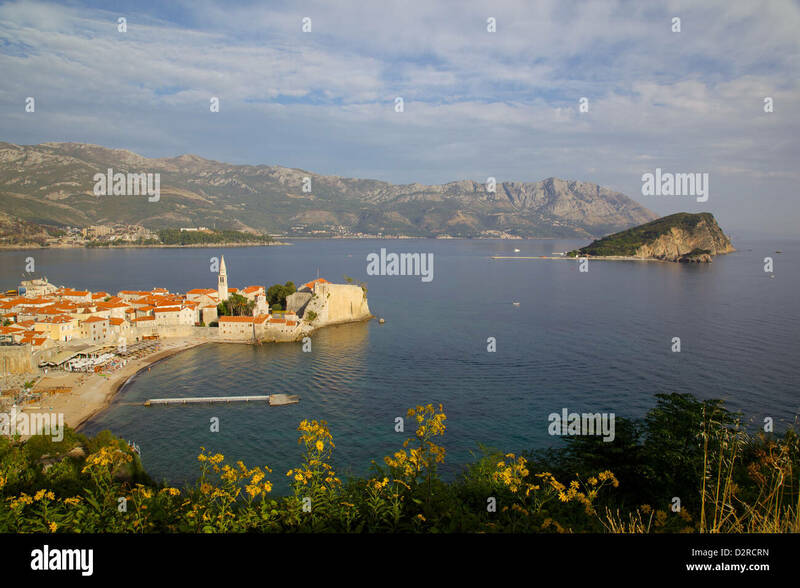 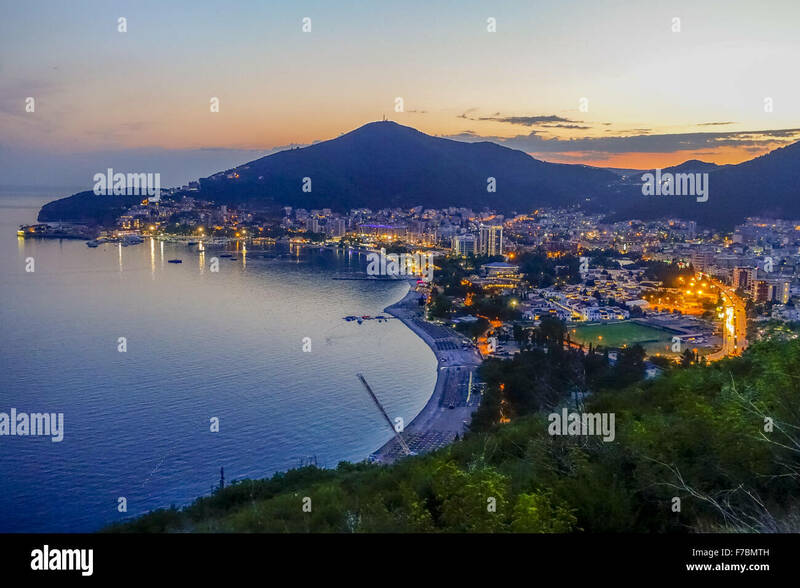 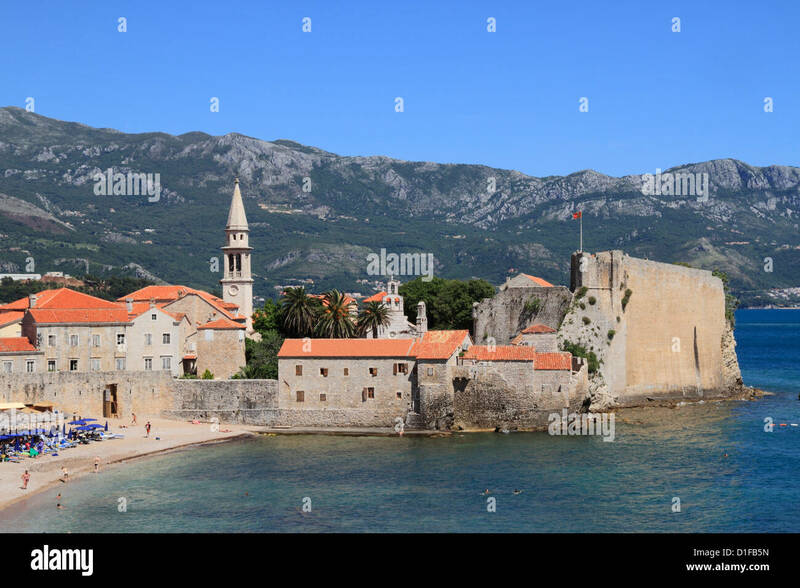 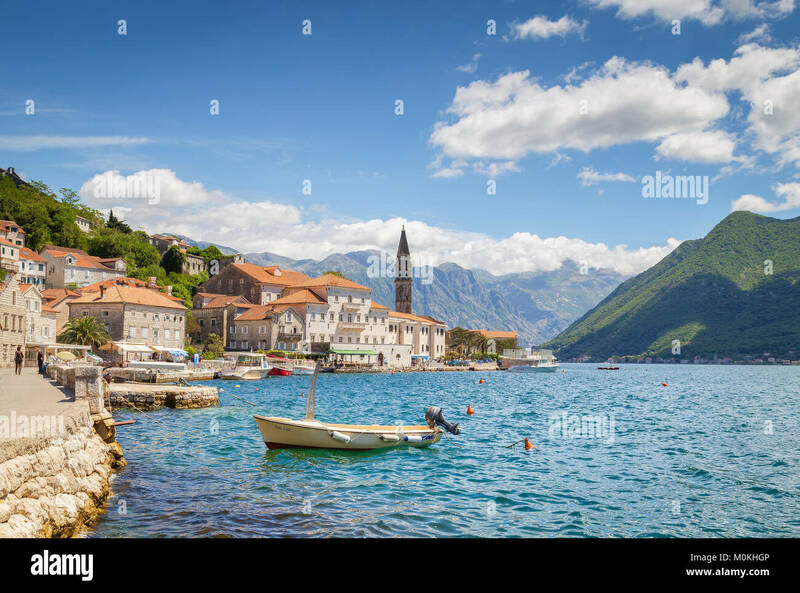 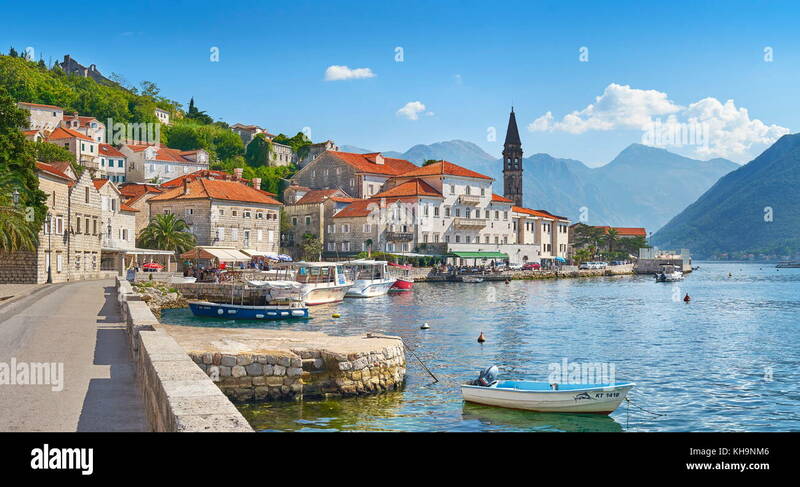 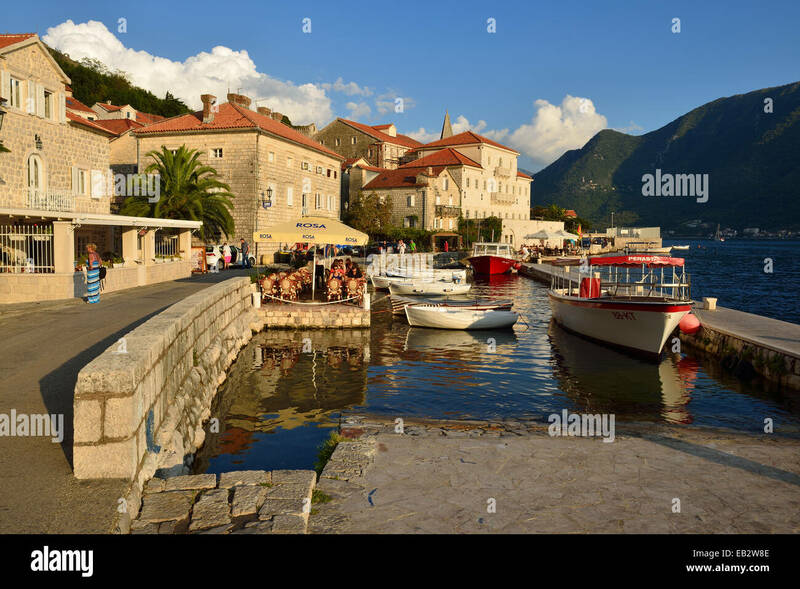 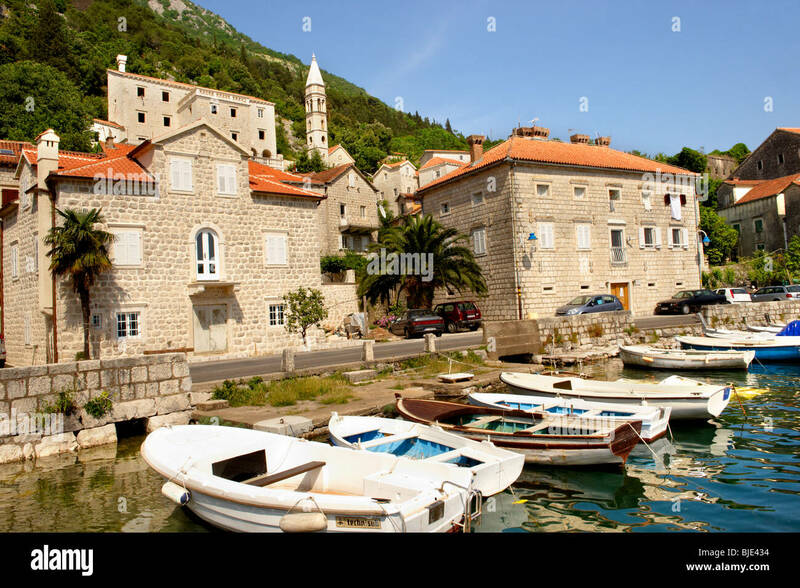 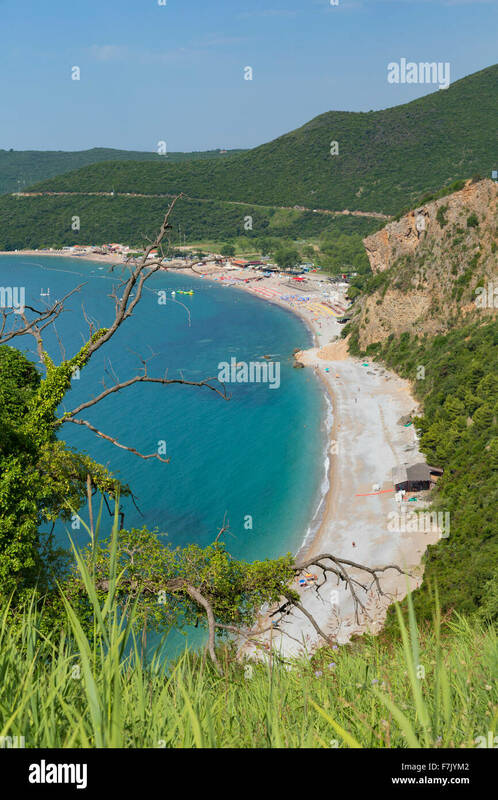 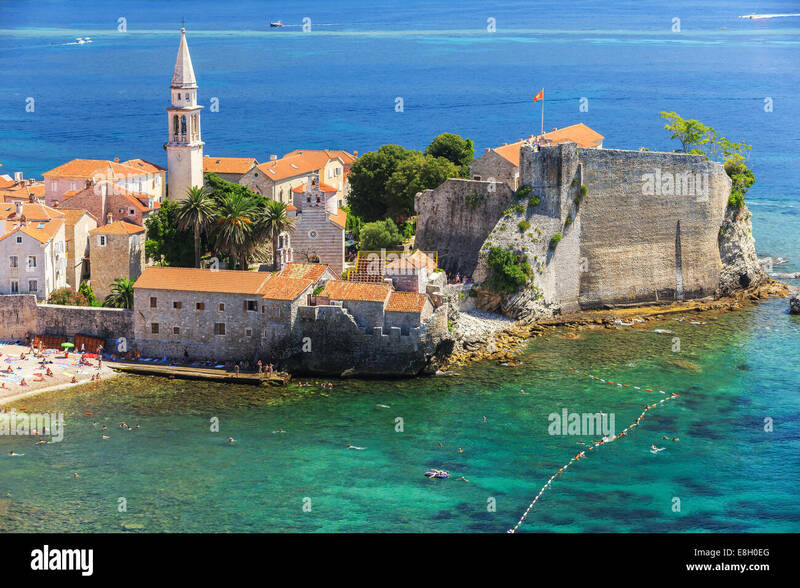 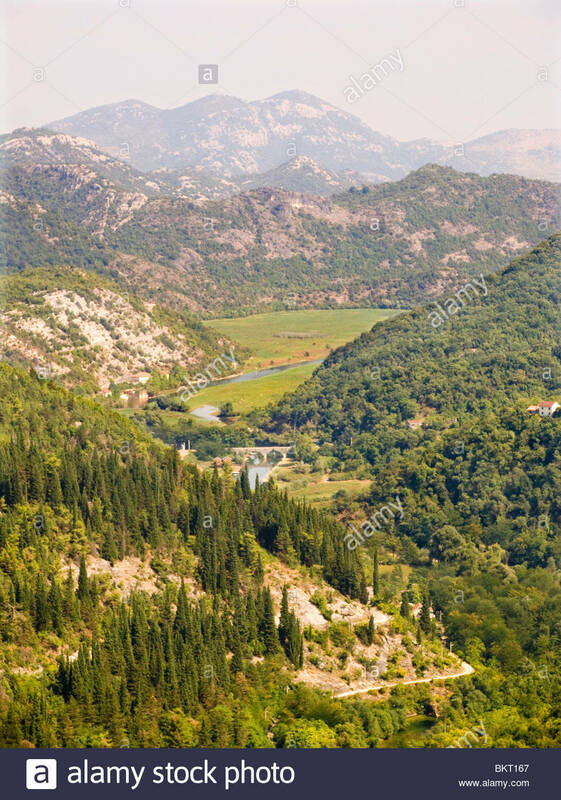 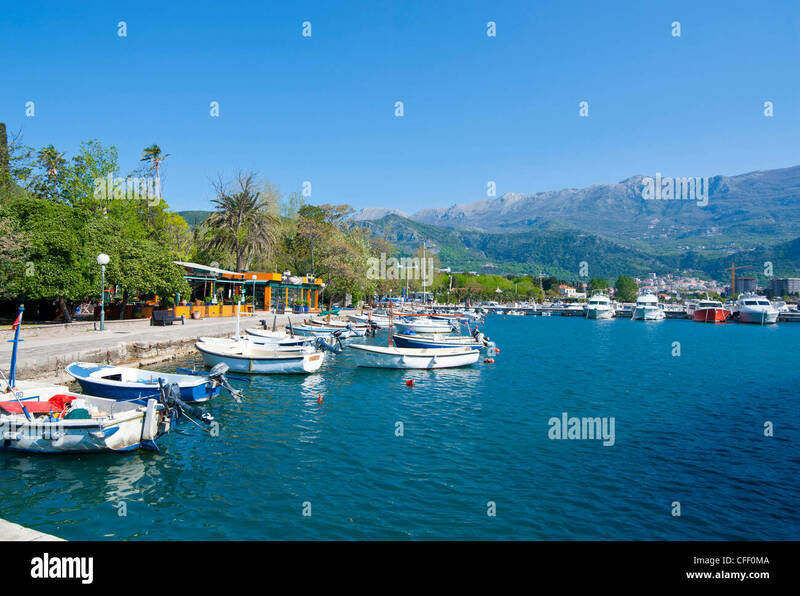 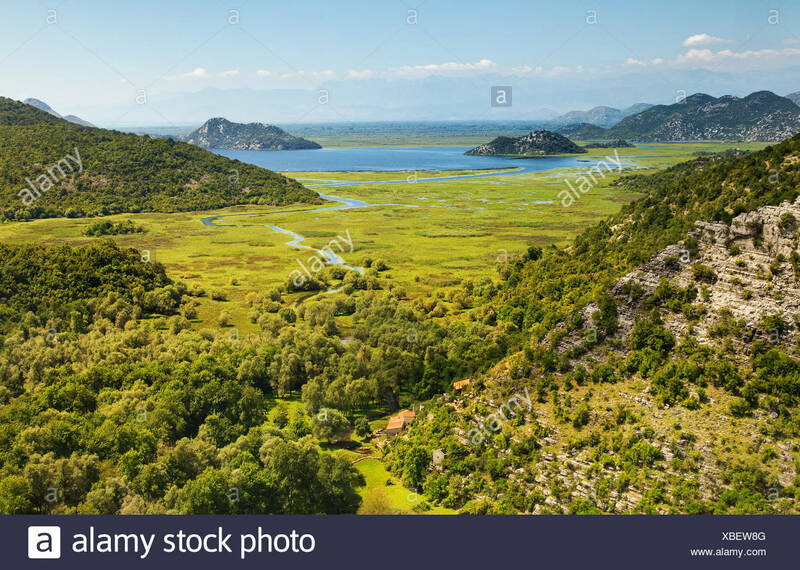 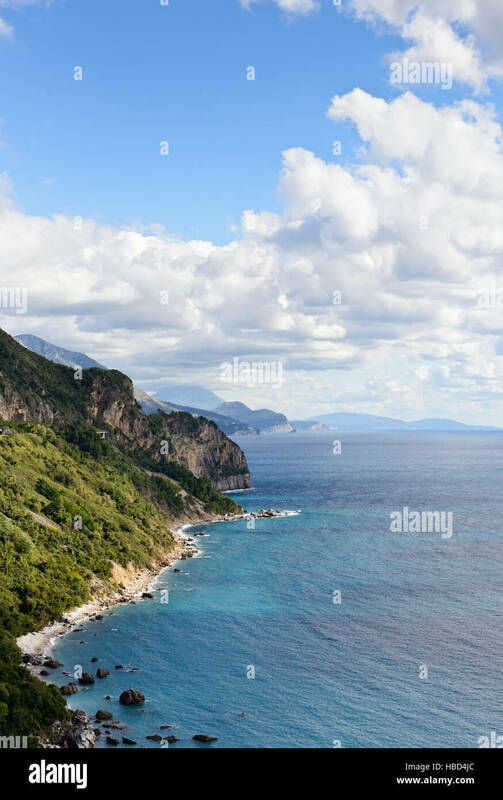 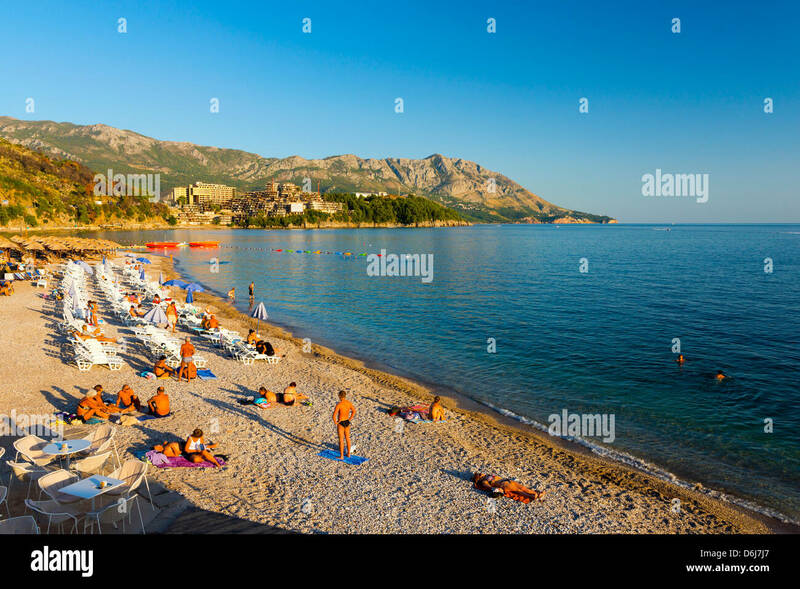 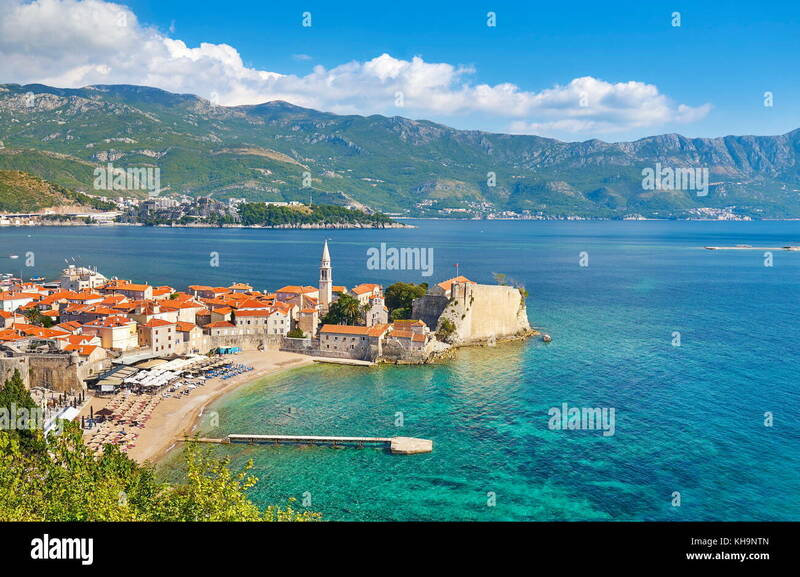 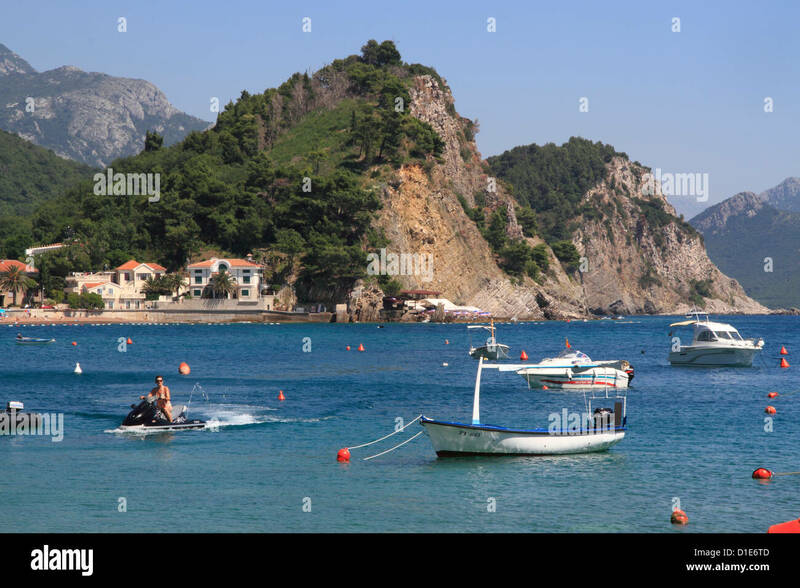 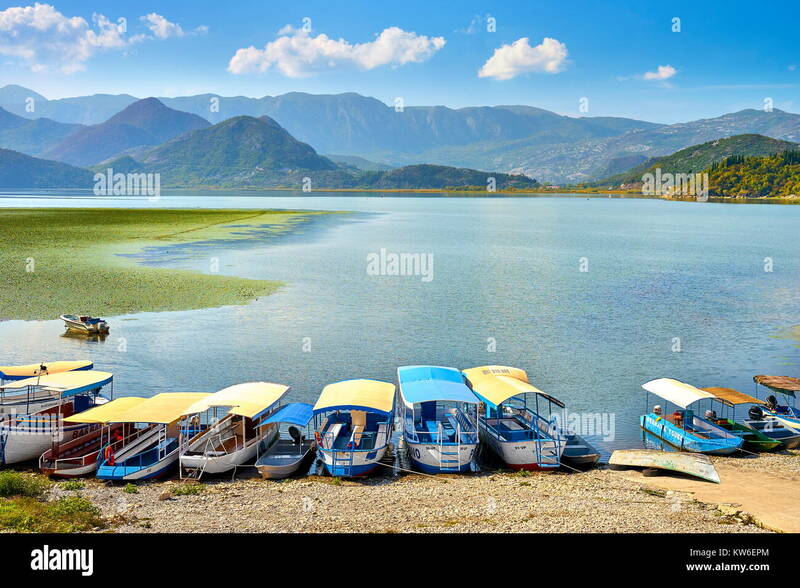 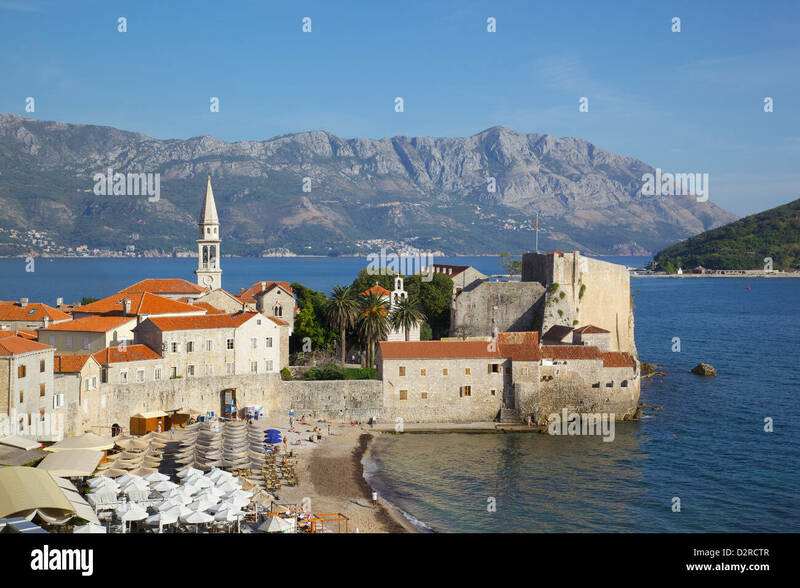 Mediterranean Adriatic sea landscape near Budva, Montenegro, Europe. 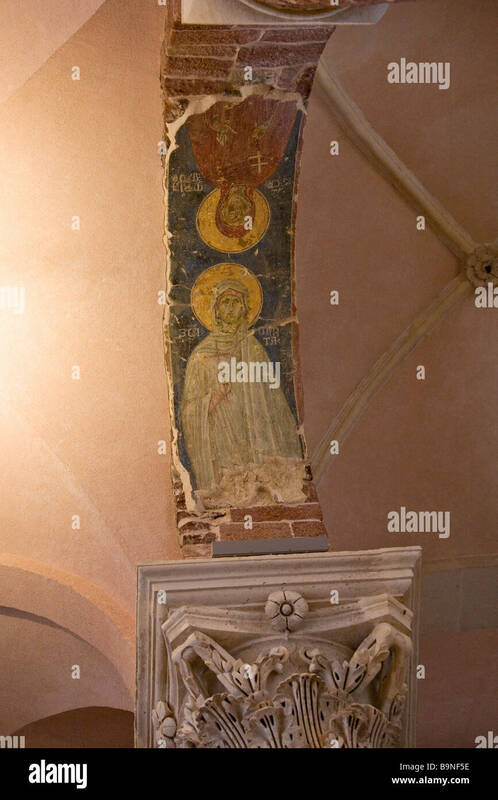 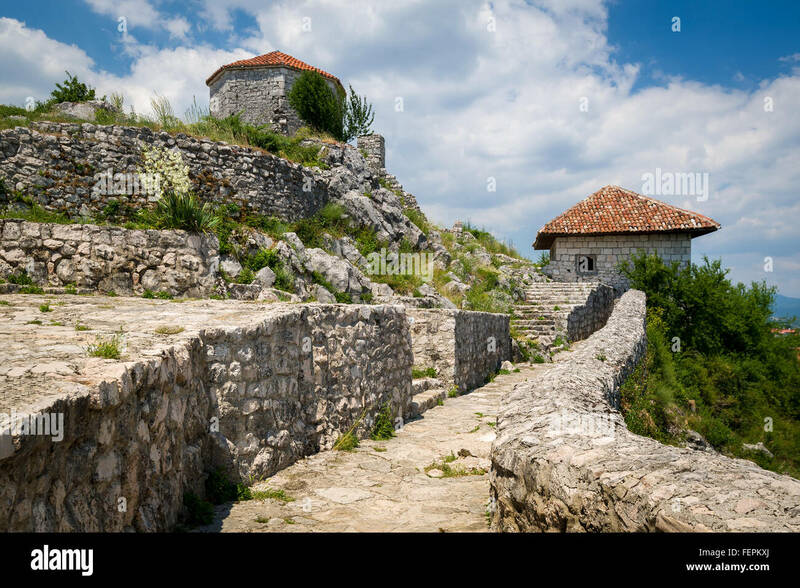 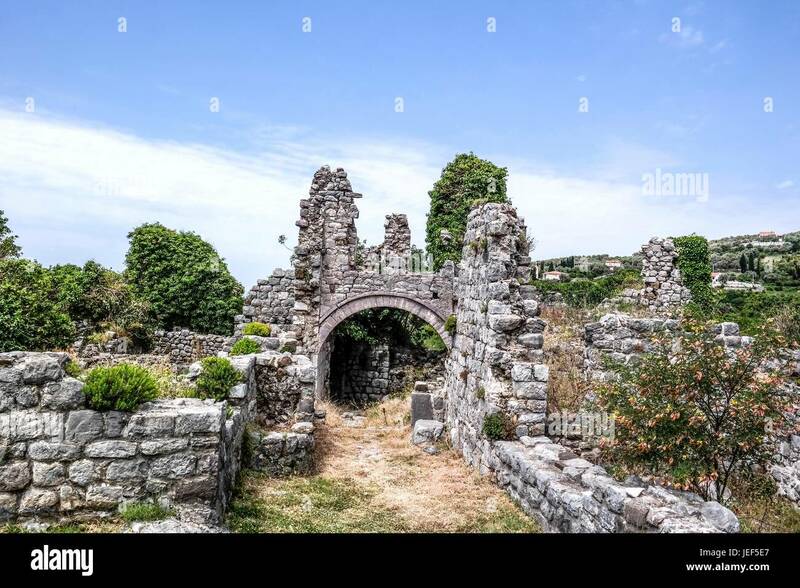 In the ruins of Stari Bar, Montenegro. 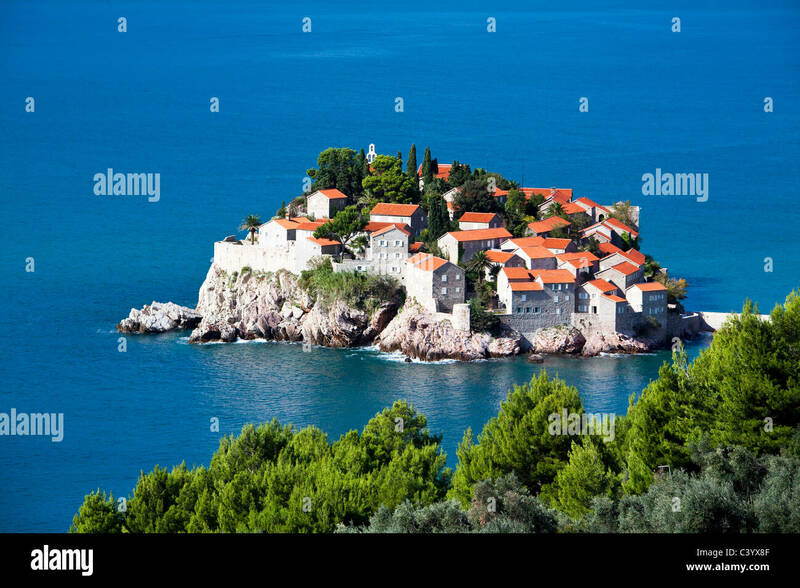 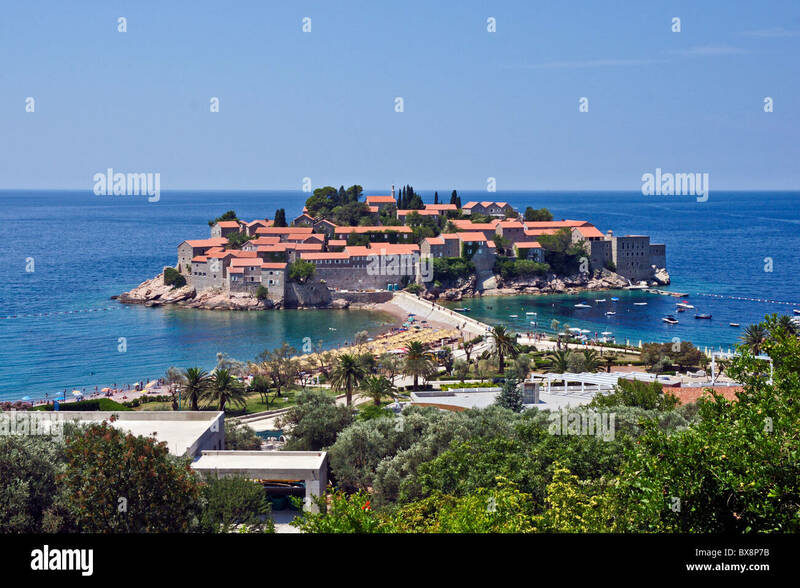 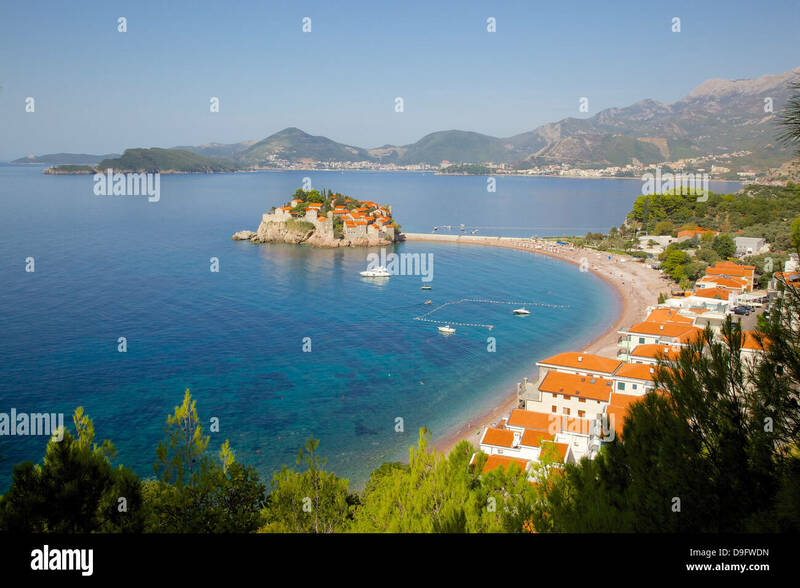 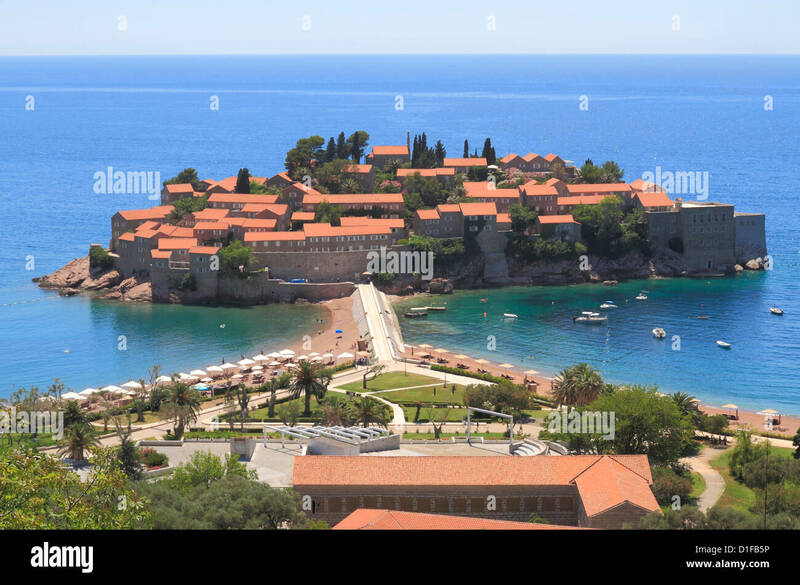 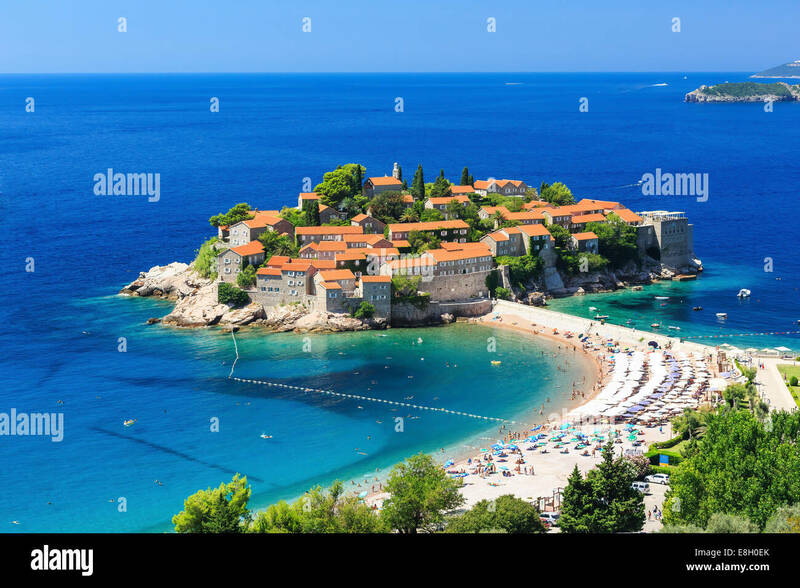 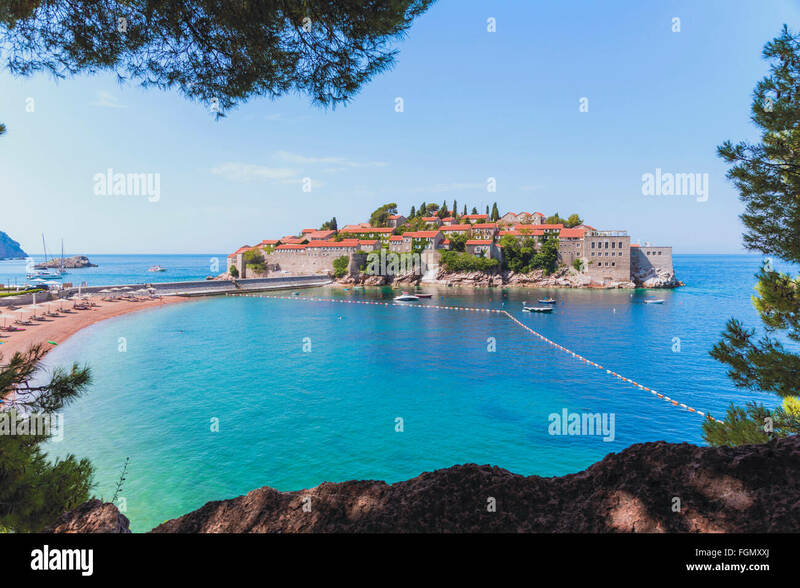 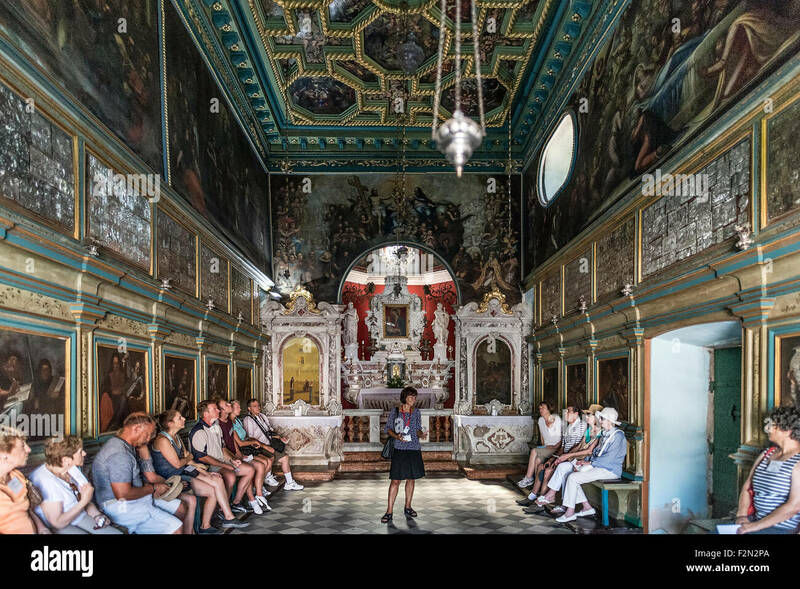 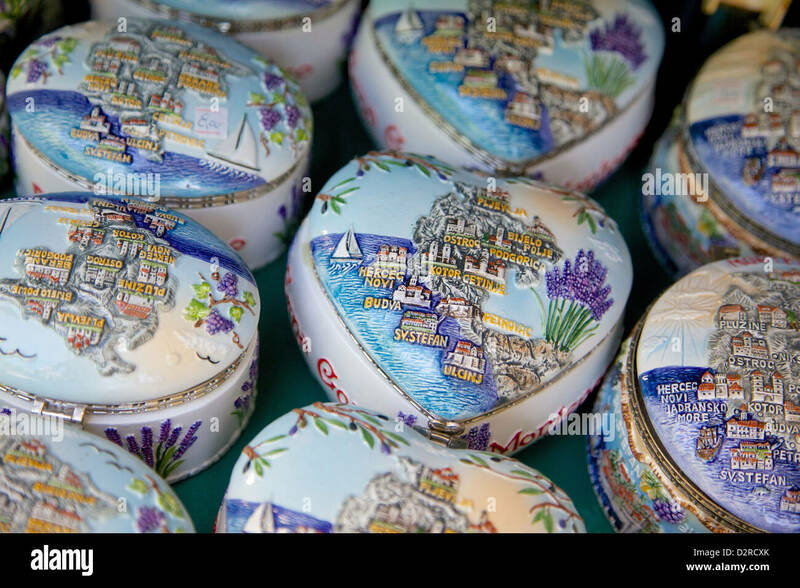 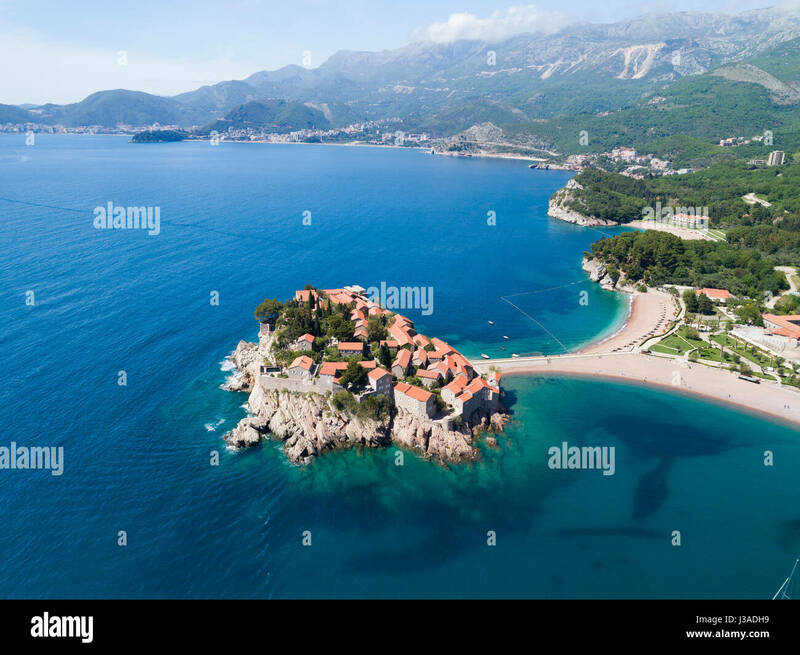 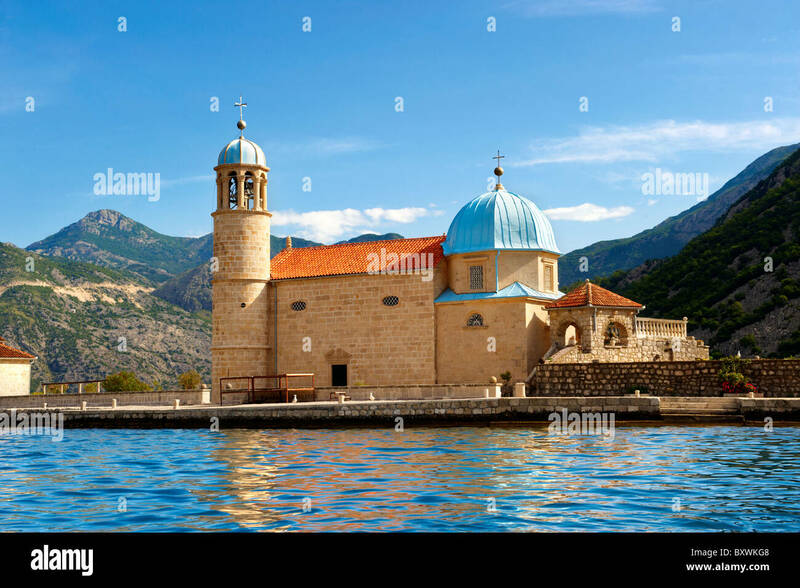 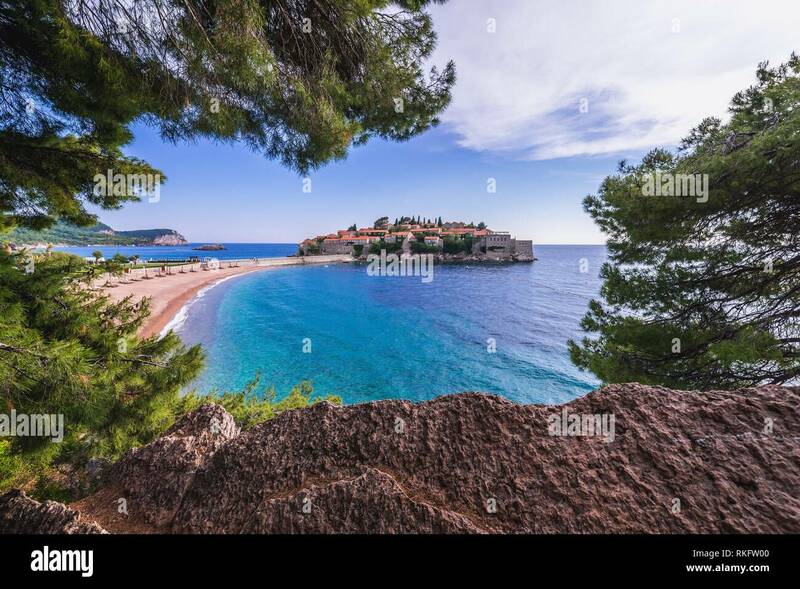 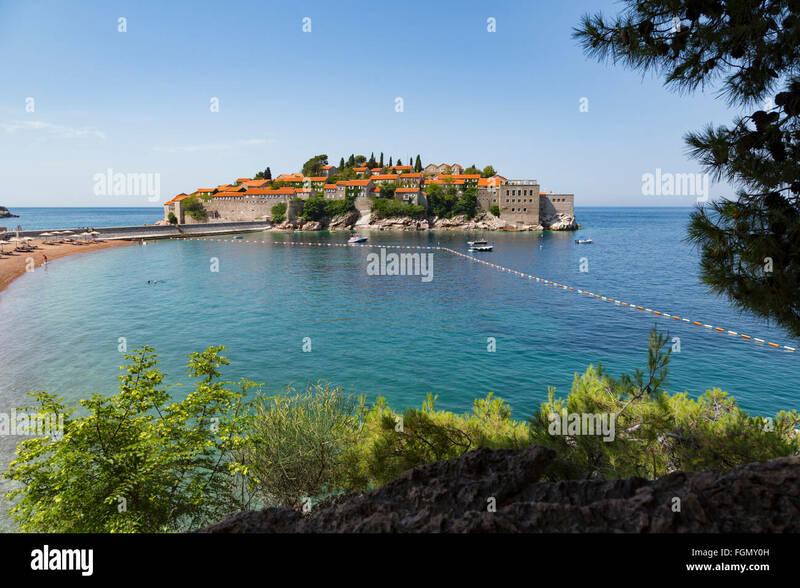 Small island of Sveti Stefan and five star Aman Sveti Stefan hotel resort on the Adriatic coast of Montenegro.